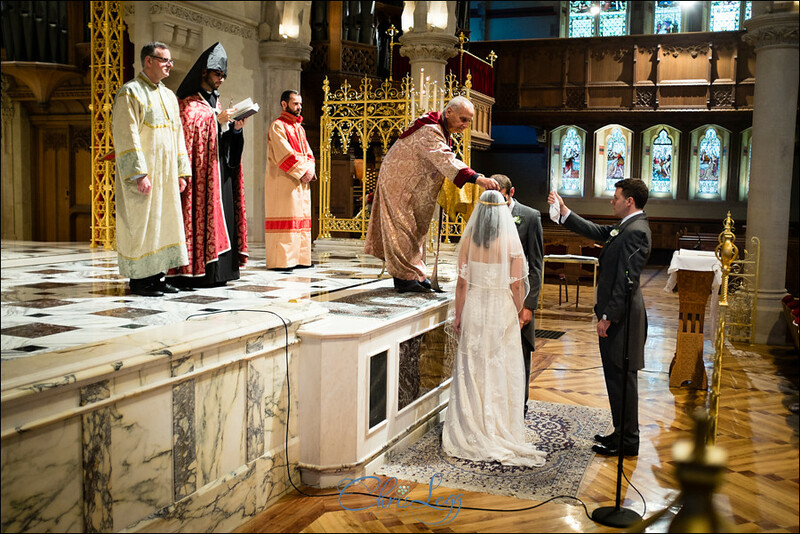 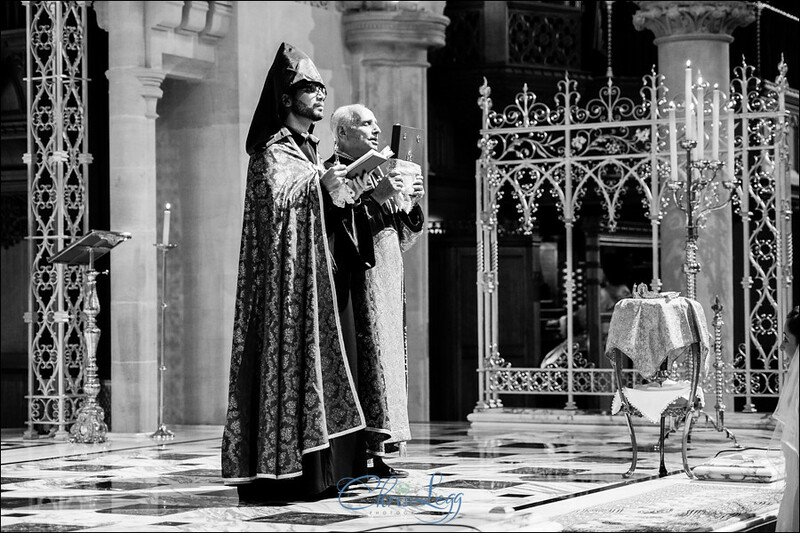 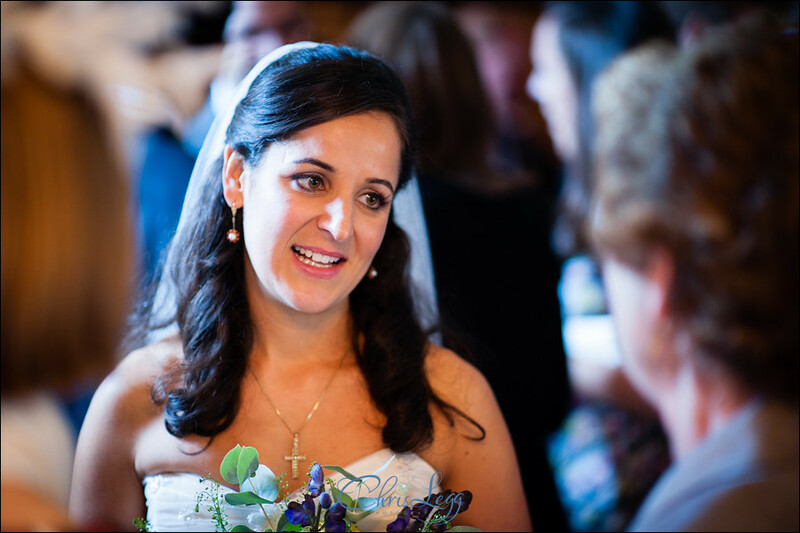 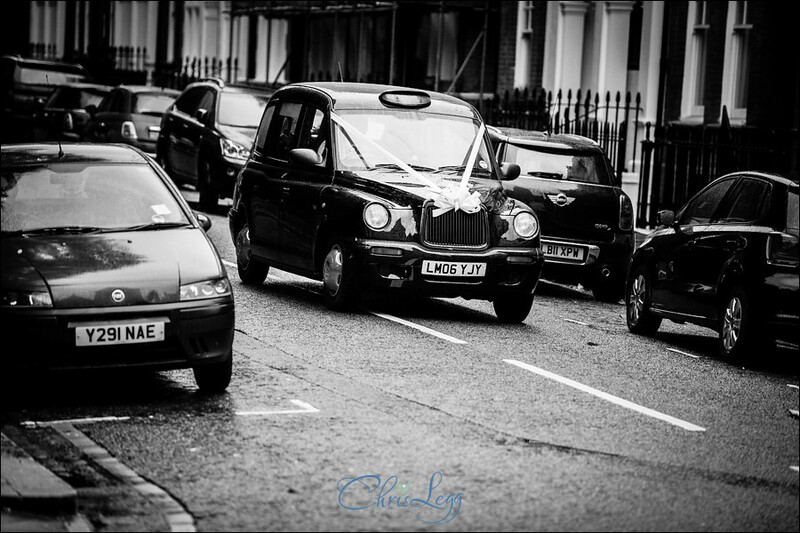 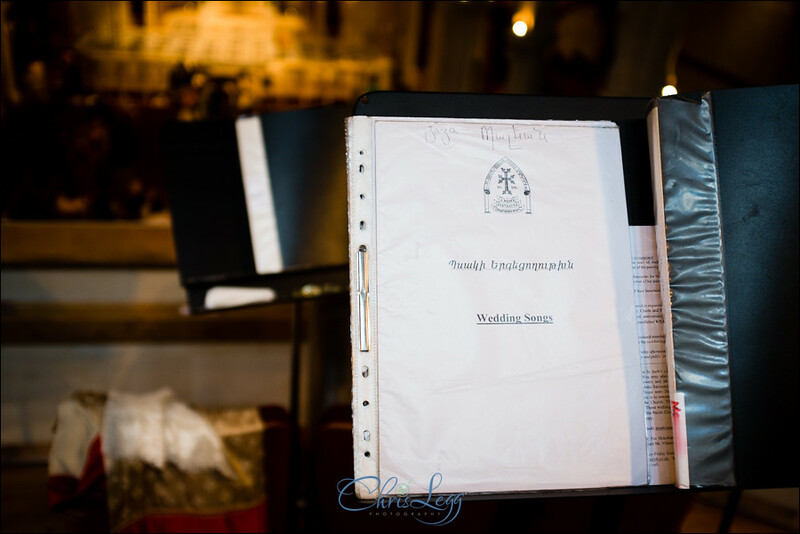 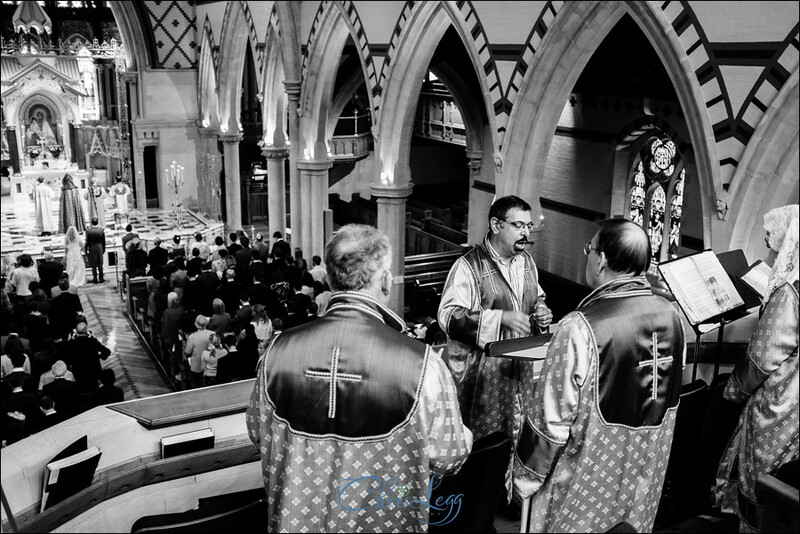 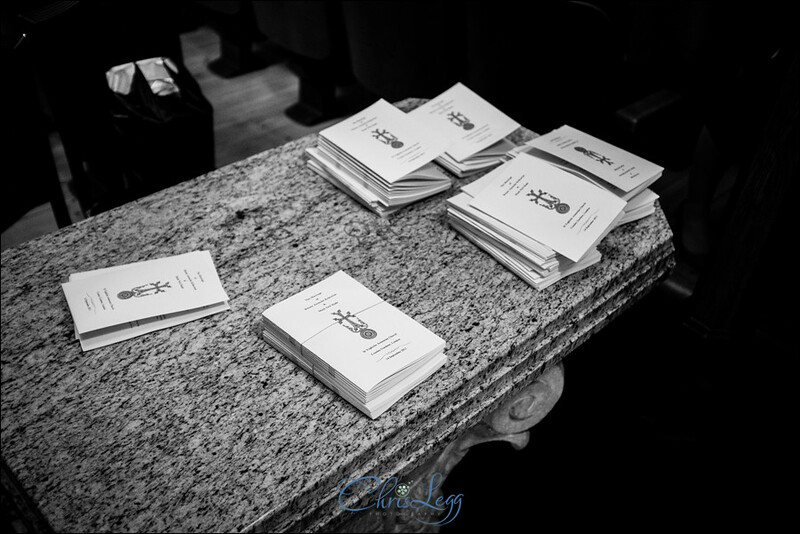 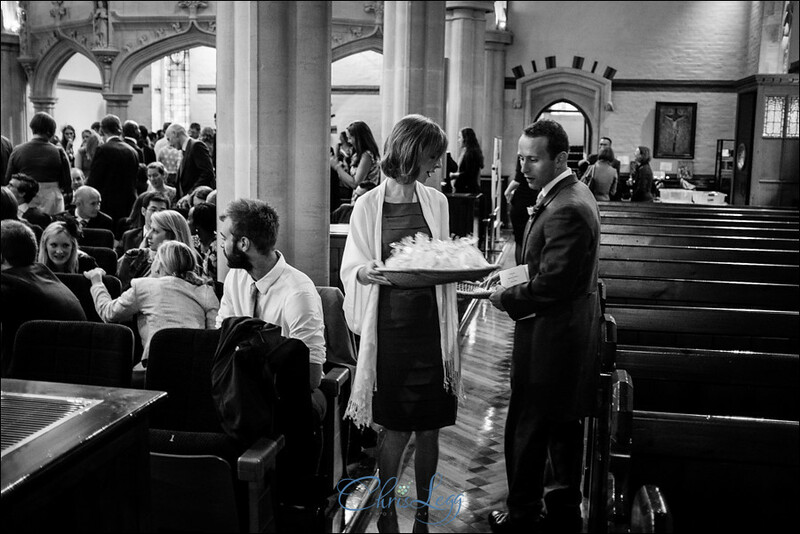 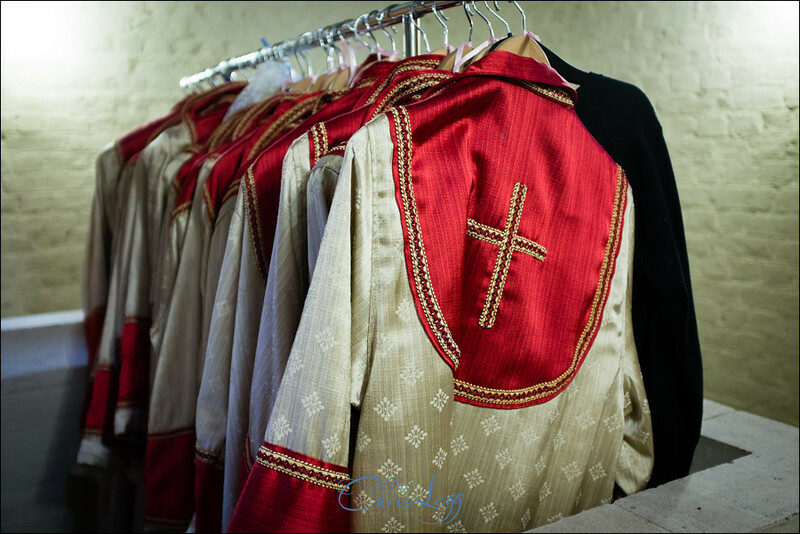 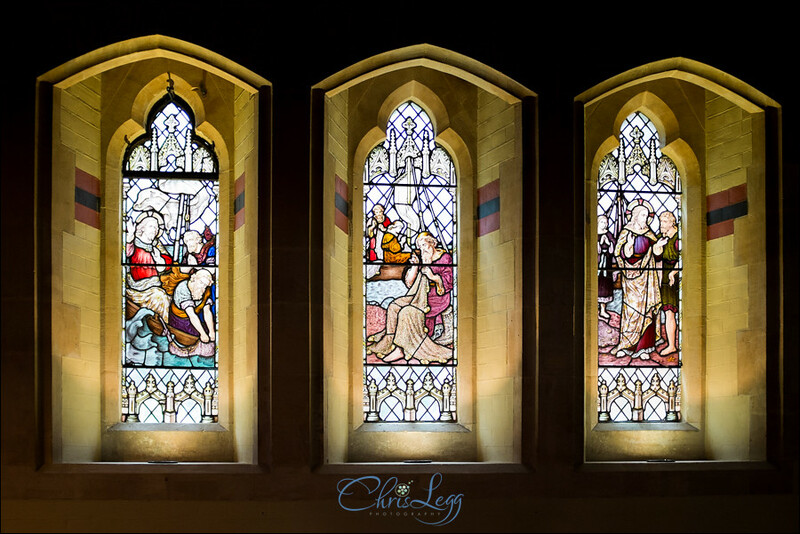 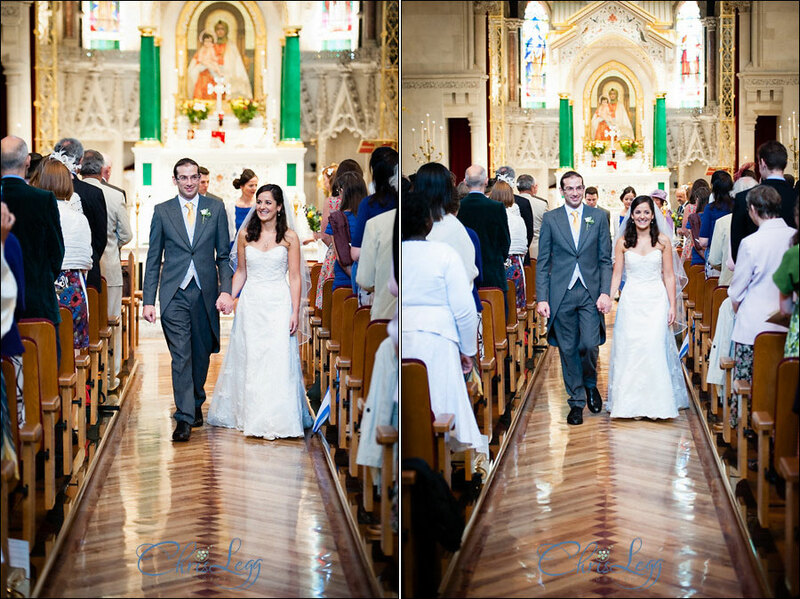 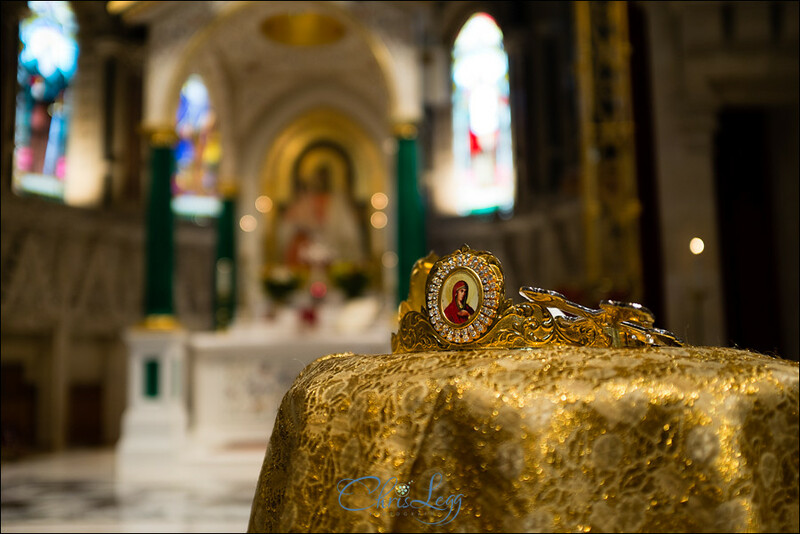 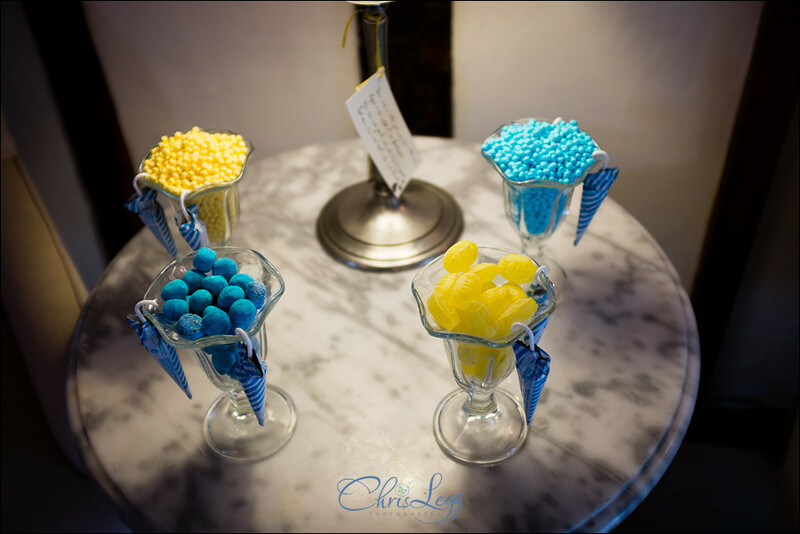 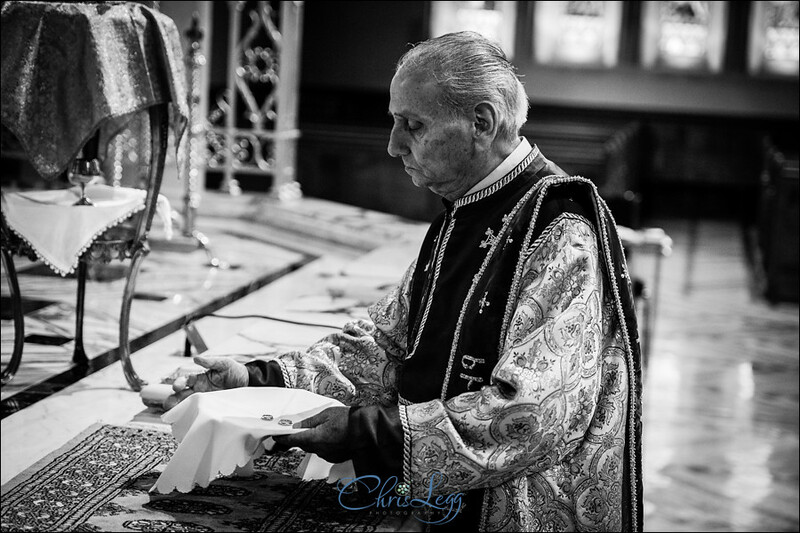 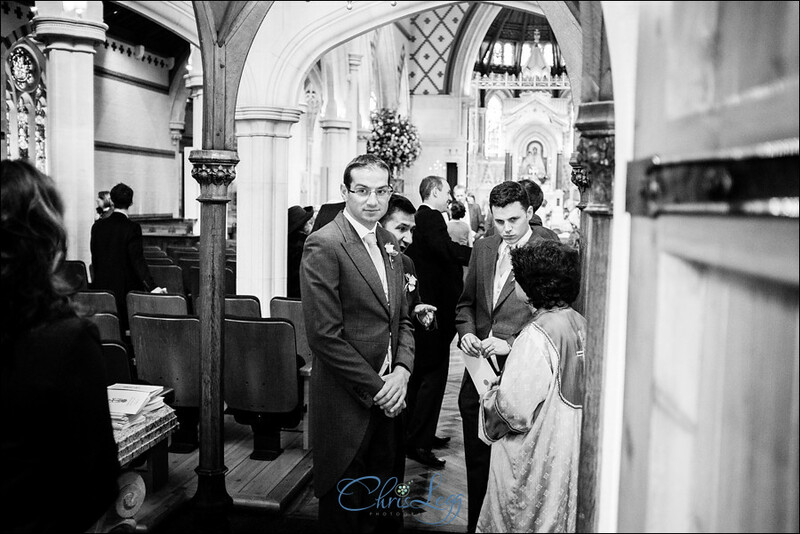 Earlier this year I was absolutely delighted to be booked by Briony and Mark for my first Armenian Wedding in London, taking place at Saint Yeghiche’s Church in South Kensington. 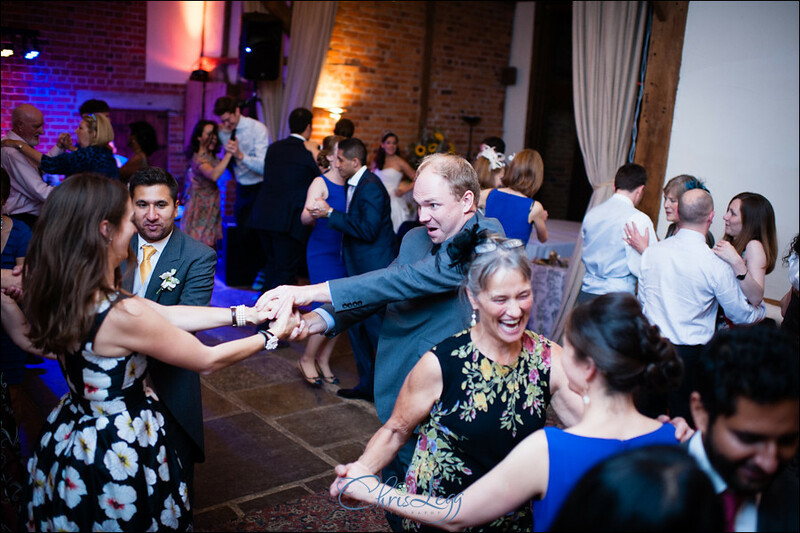 One of the real joys about this job is not only the variety but also the opportunity to experience alternative cultures. 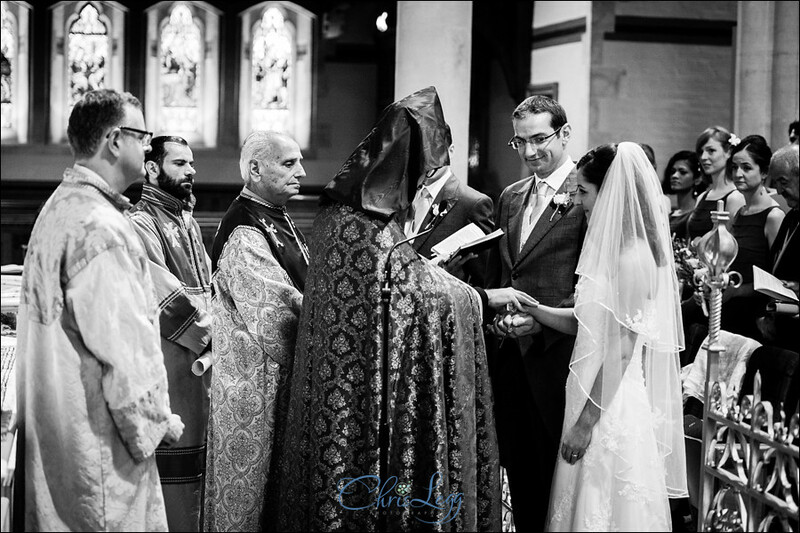 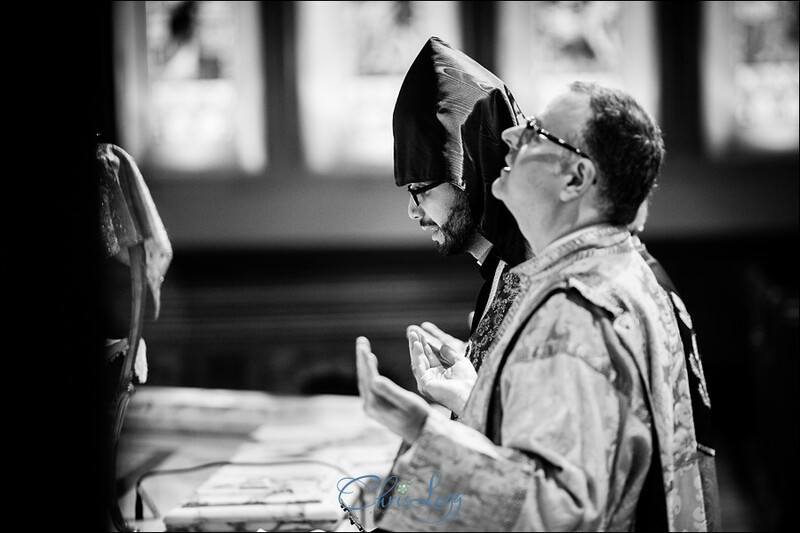 Sharing quite a few similarities with some of the Russian Orthodox weddings I have shot, it was a wonderful ceremony in a really beautiful church. 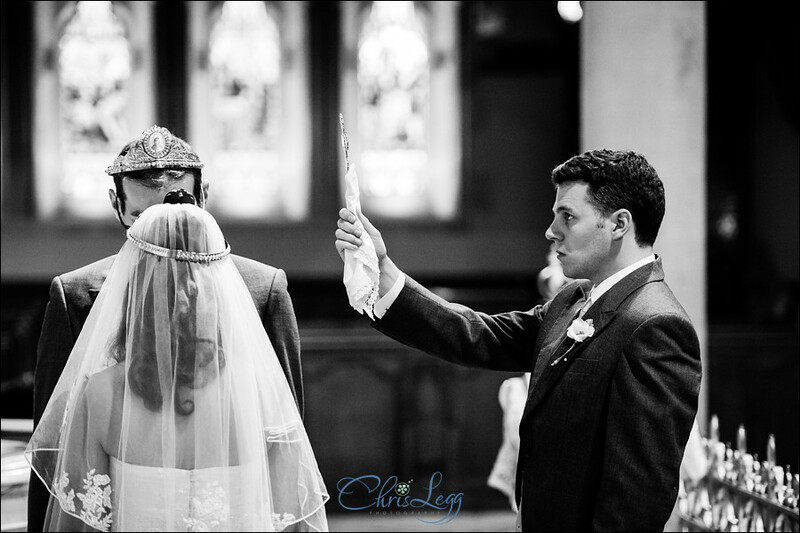 Culminating in the ritual of Crowning with their best man holding a cross over them, I think I enjoyed it more than Tim who was having to hold up the cross!! 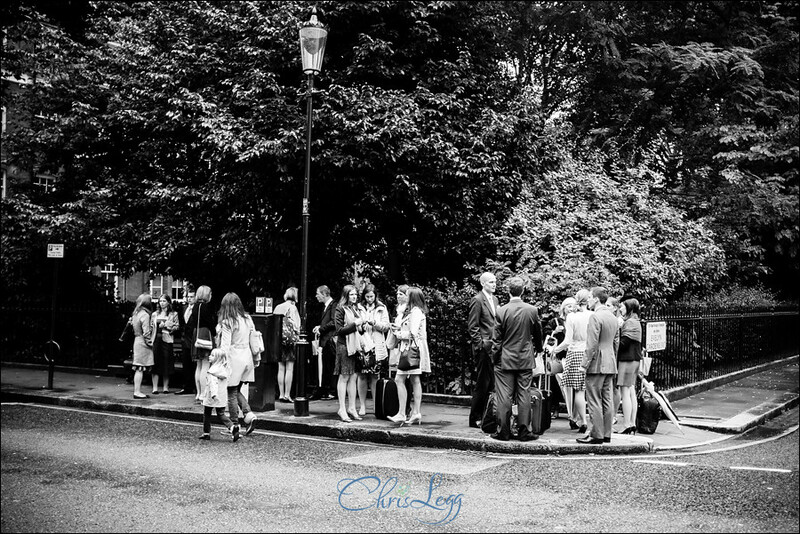 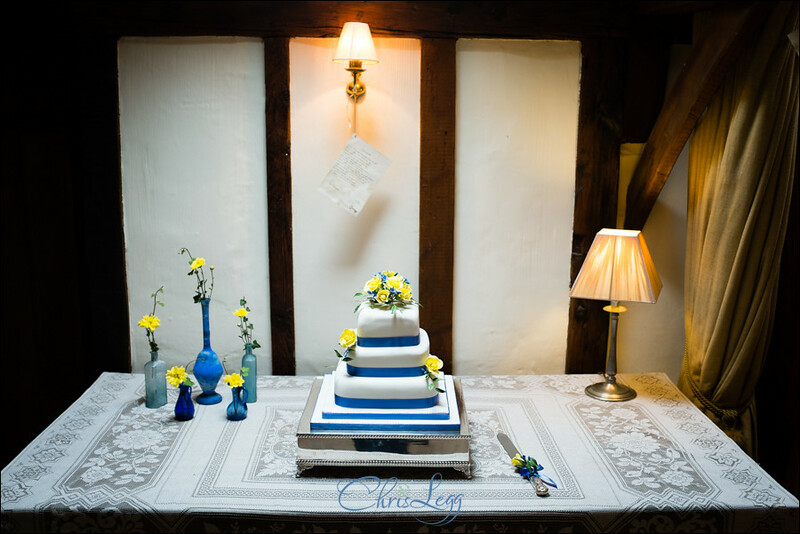 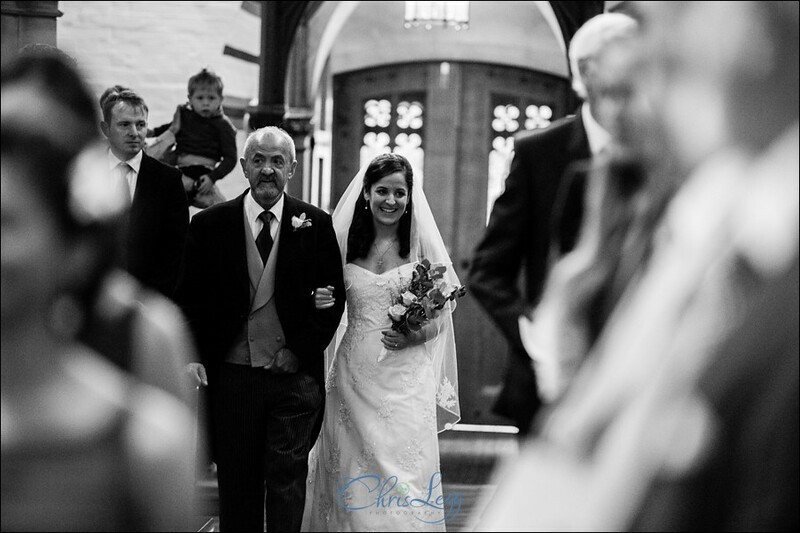 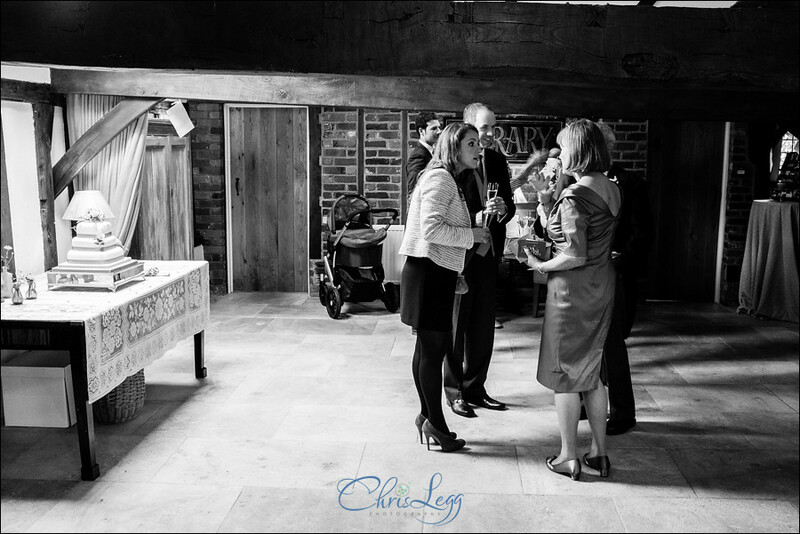 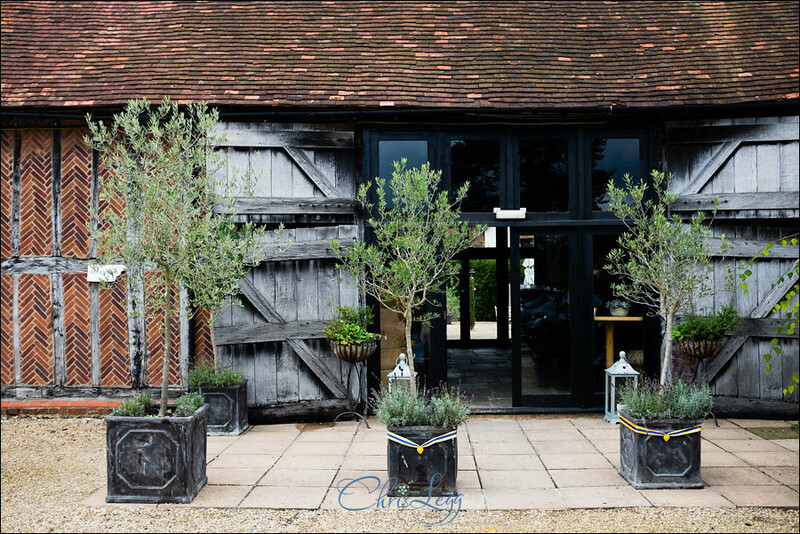 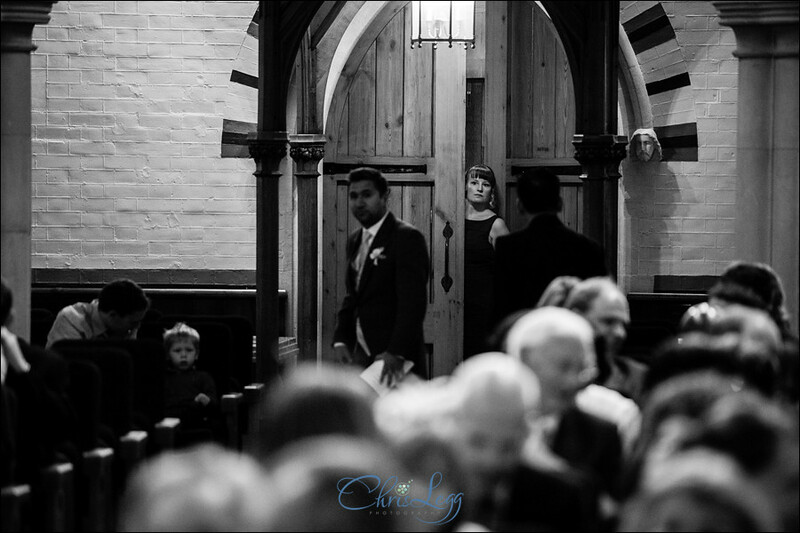 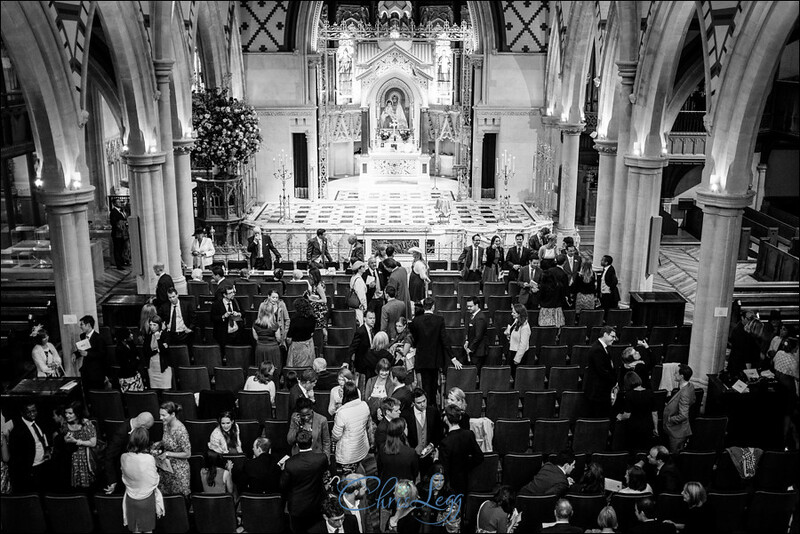 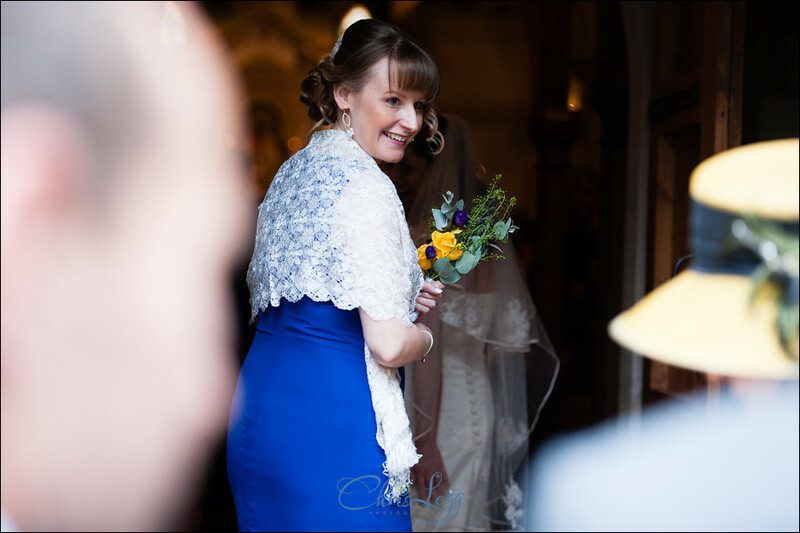 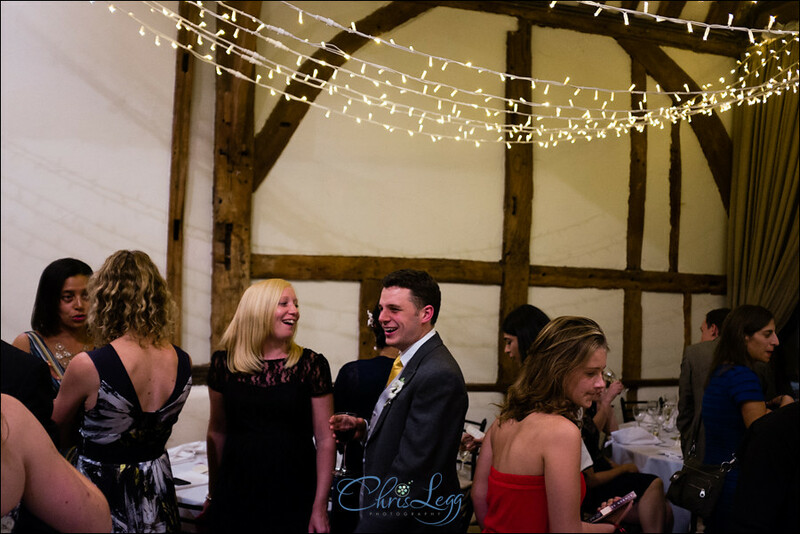 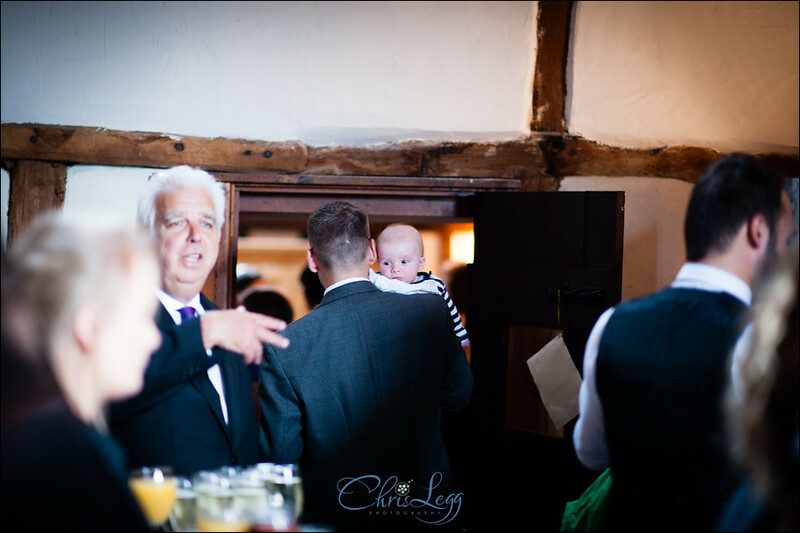 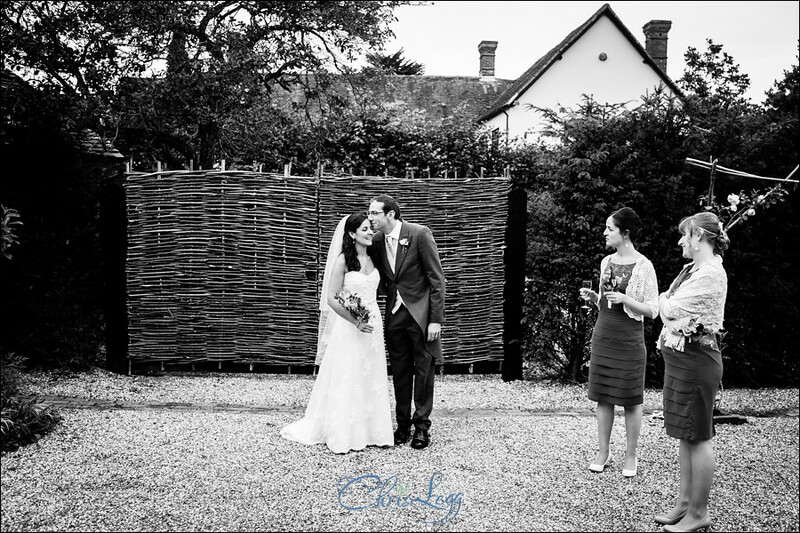 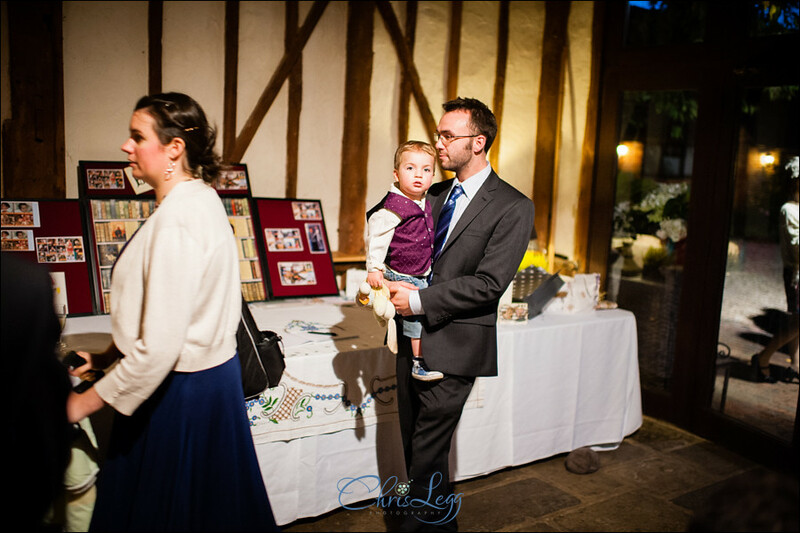 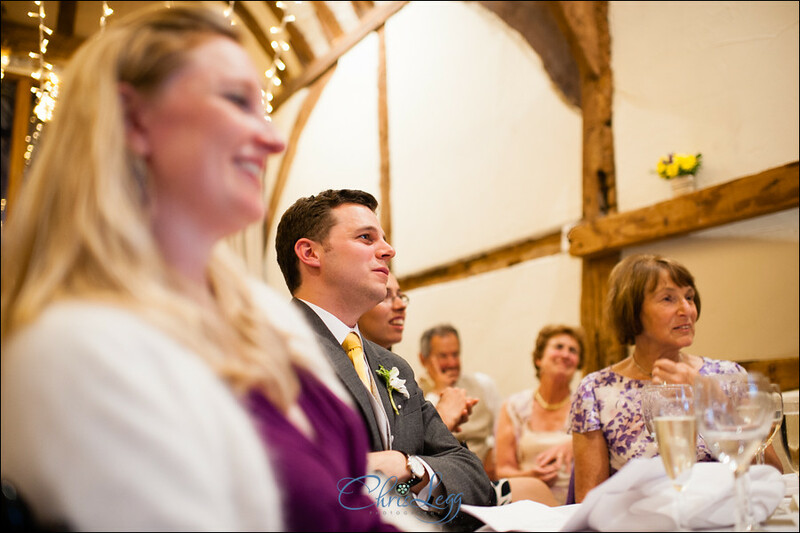 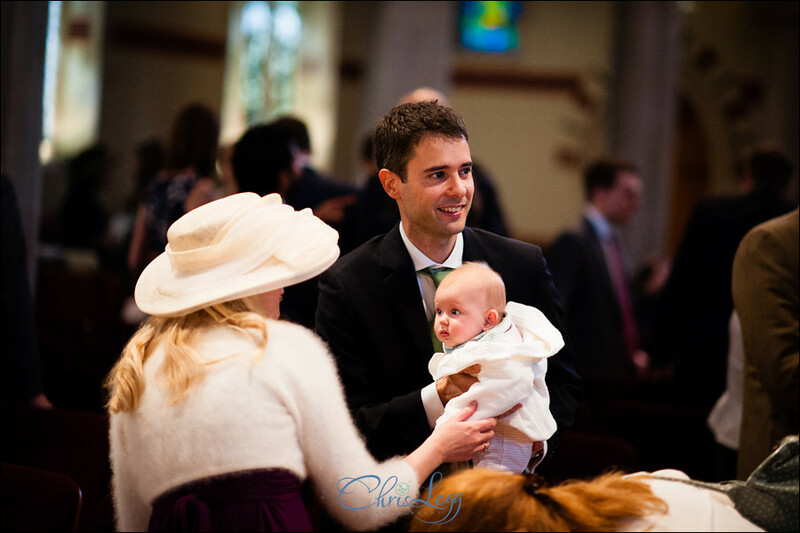 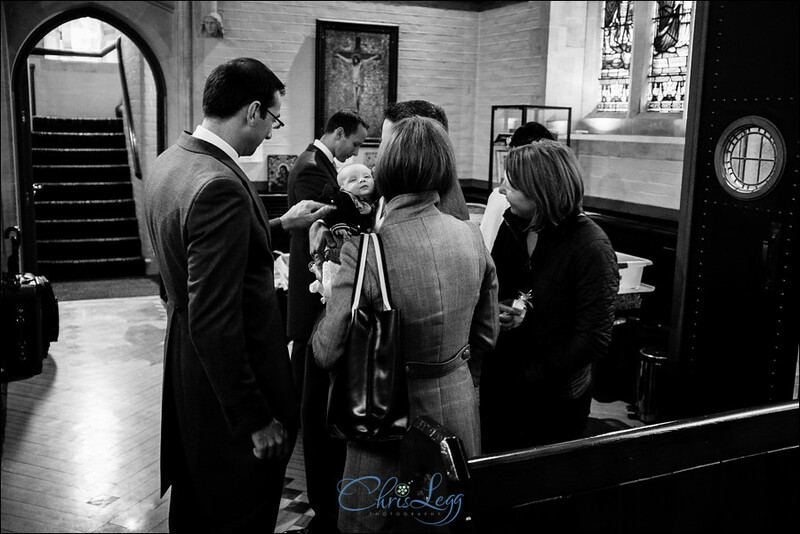 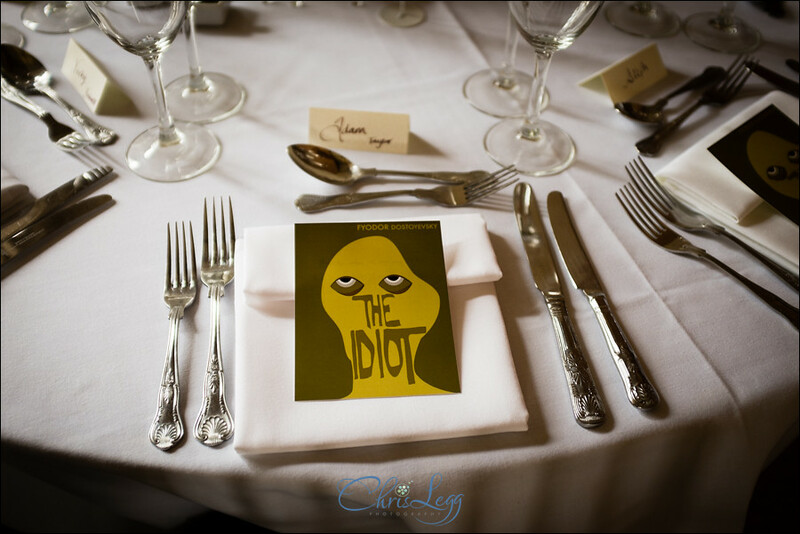 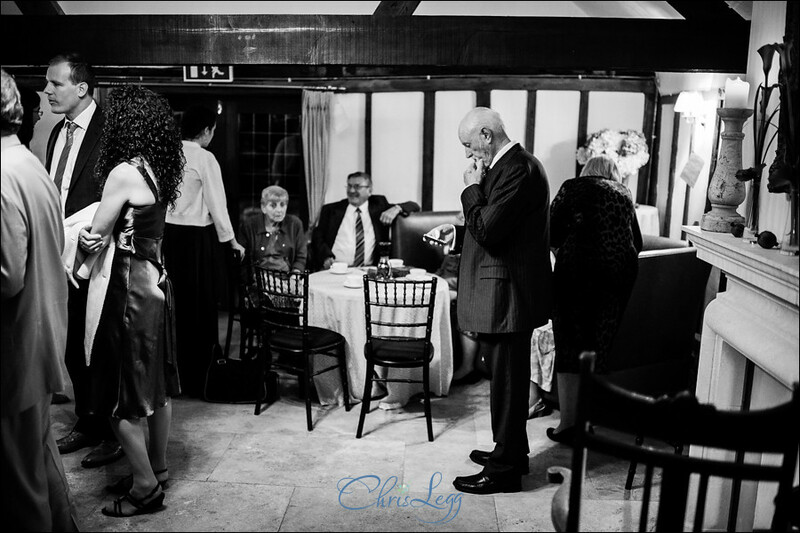 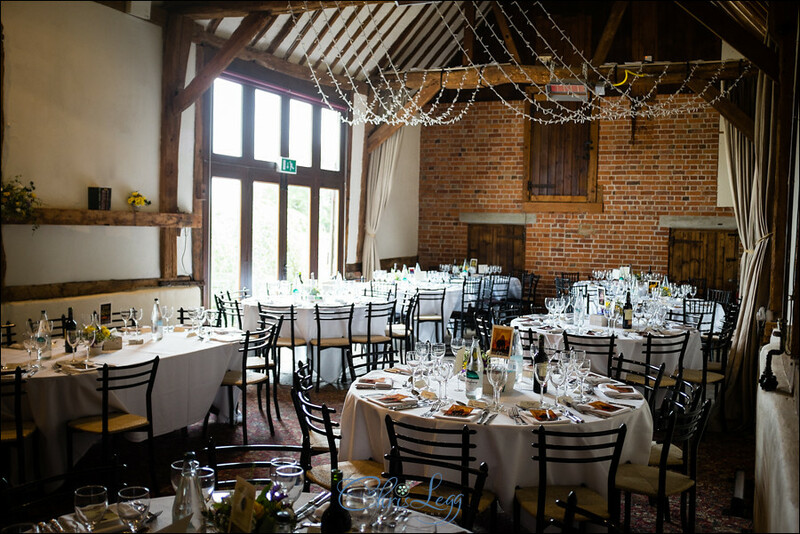 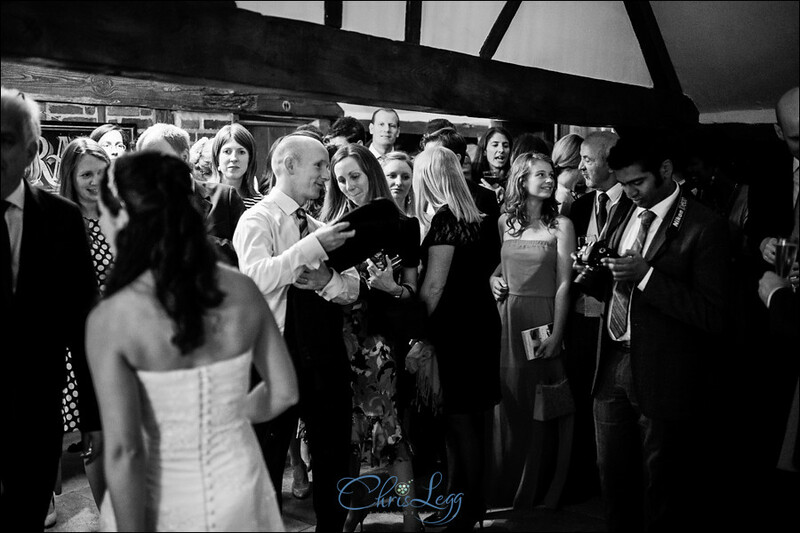 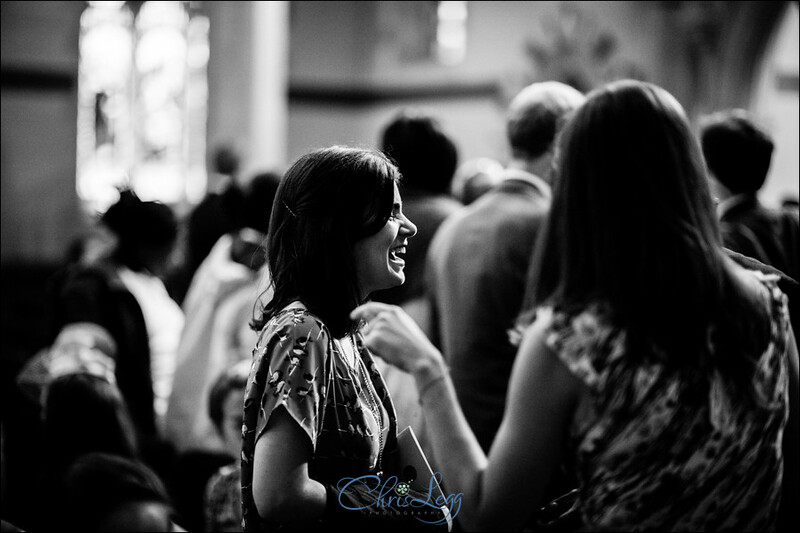 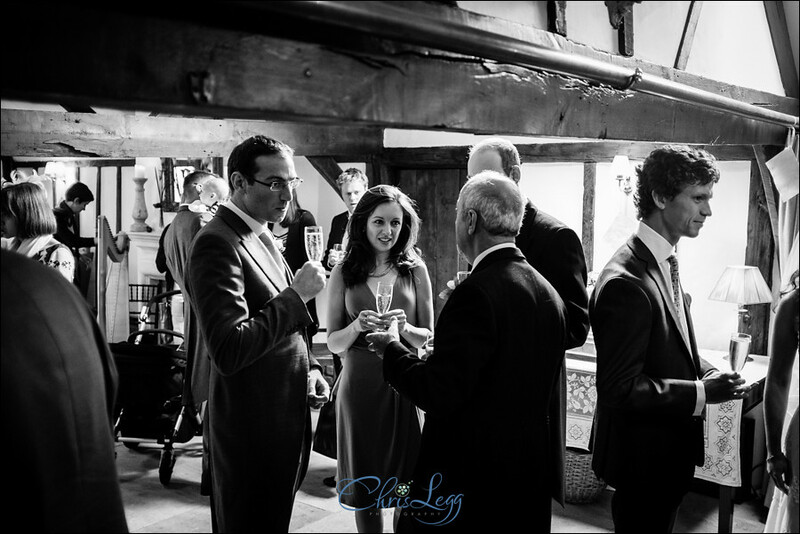 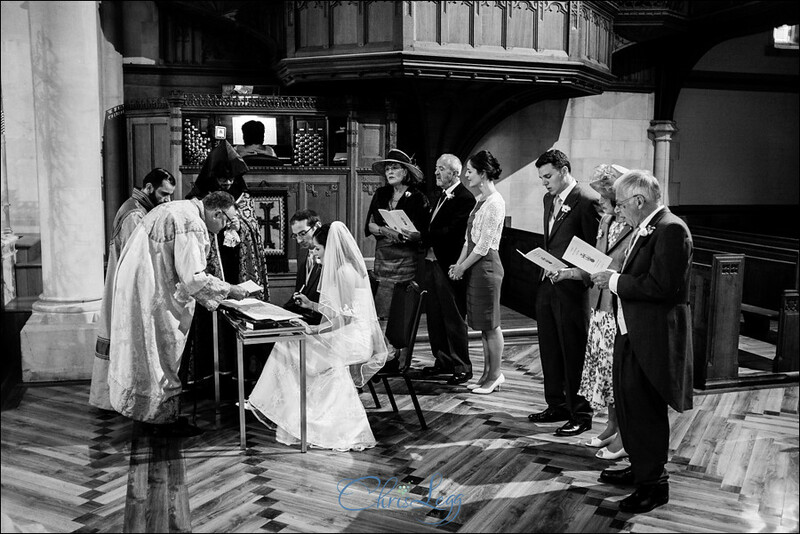 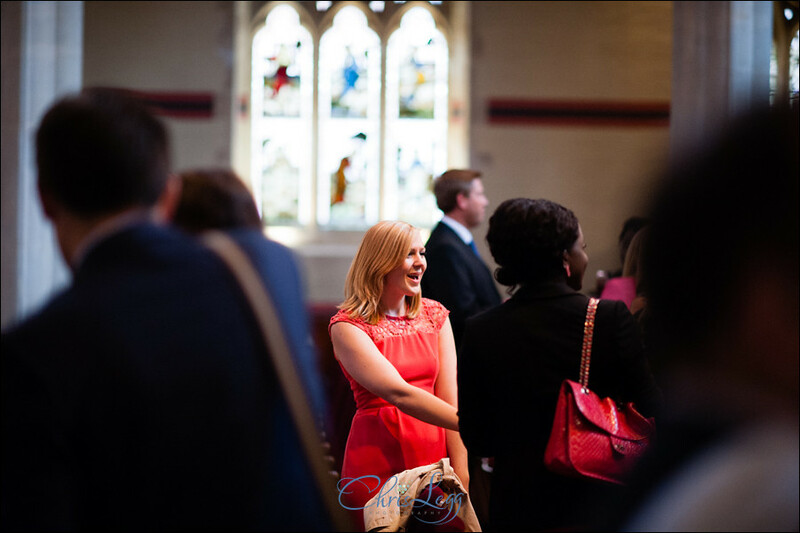 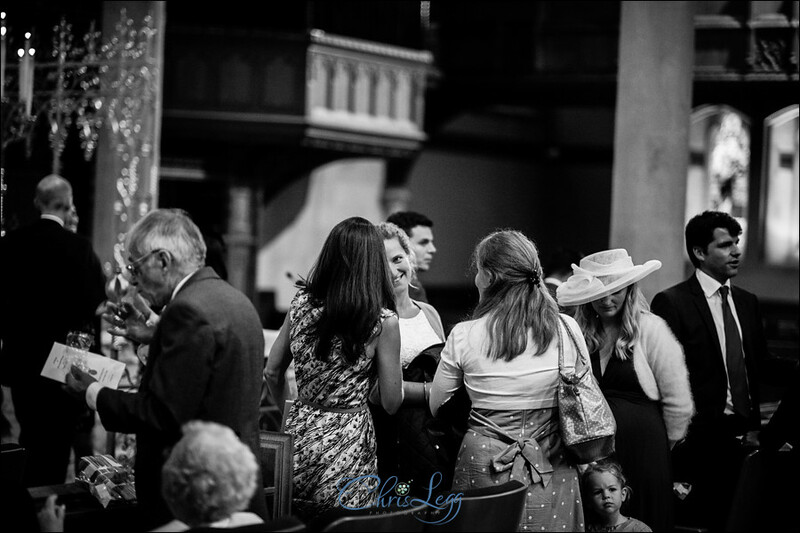 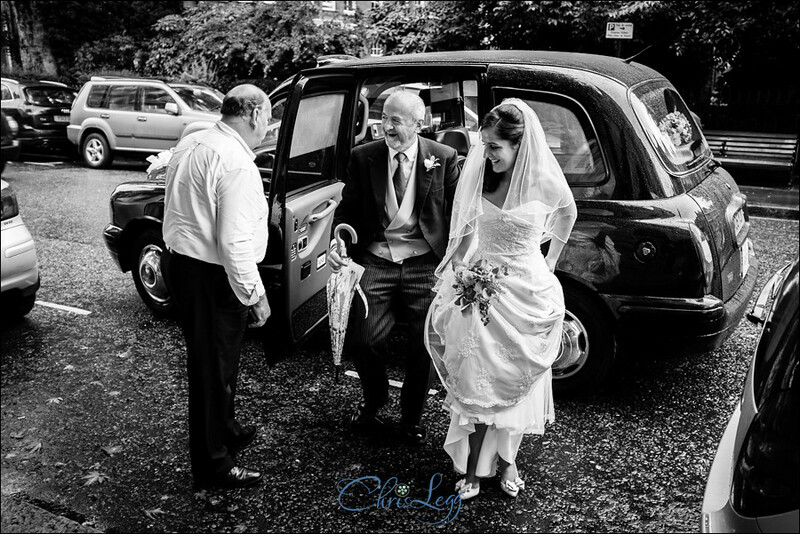 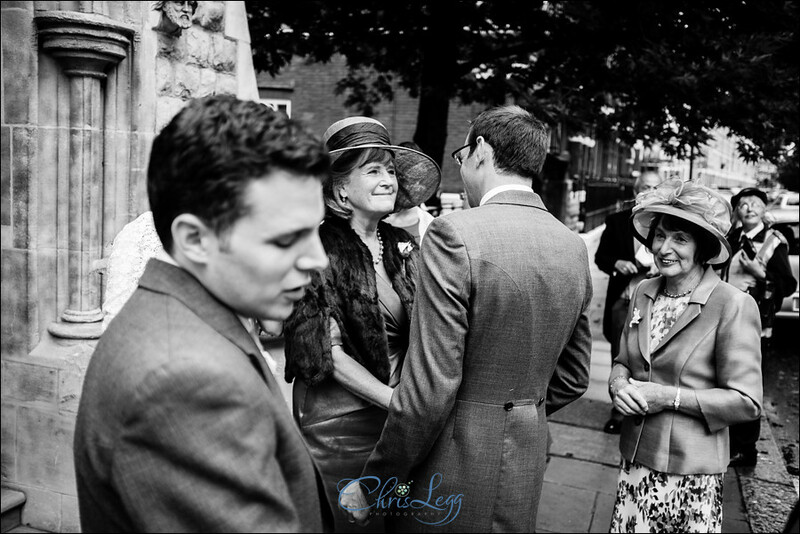 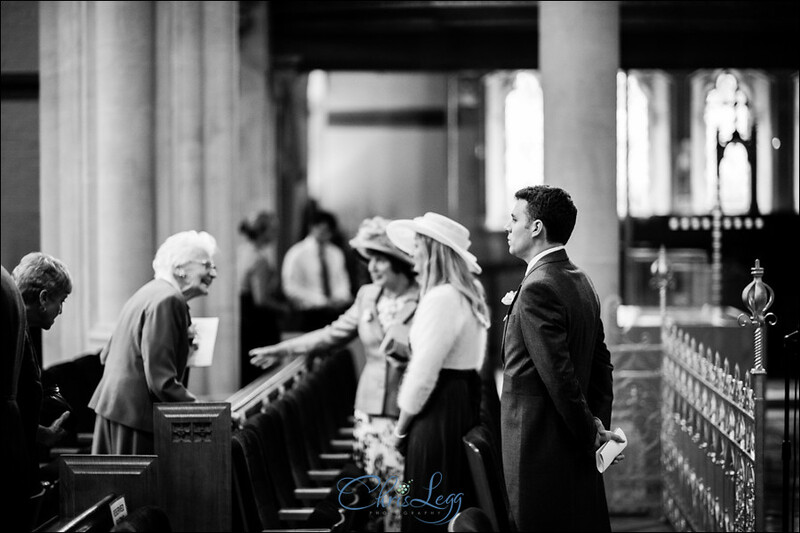 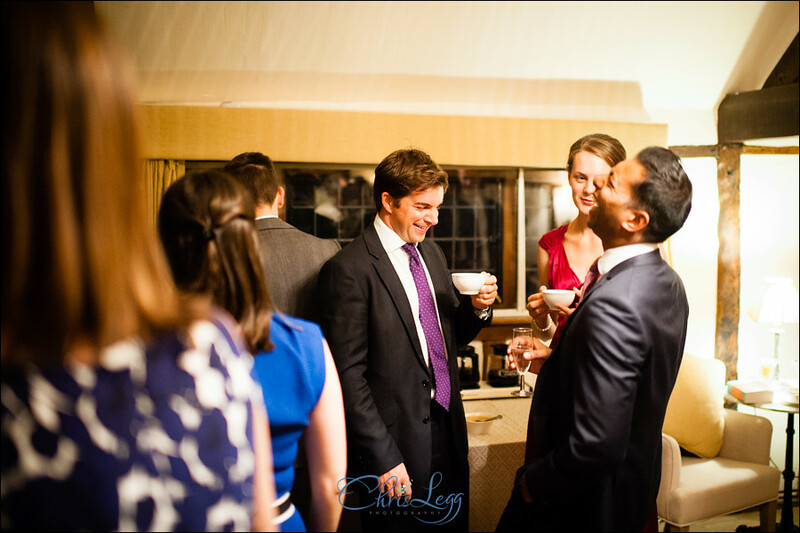 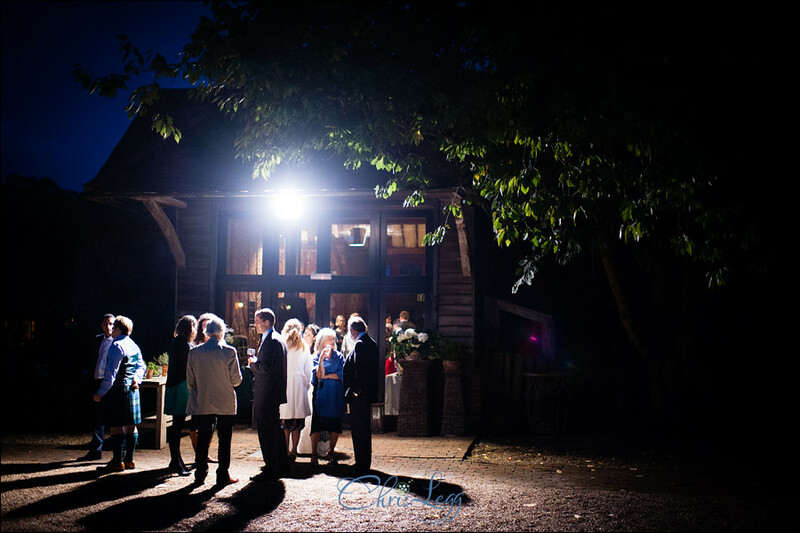 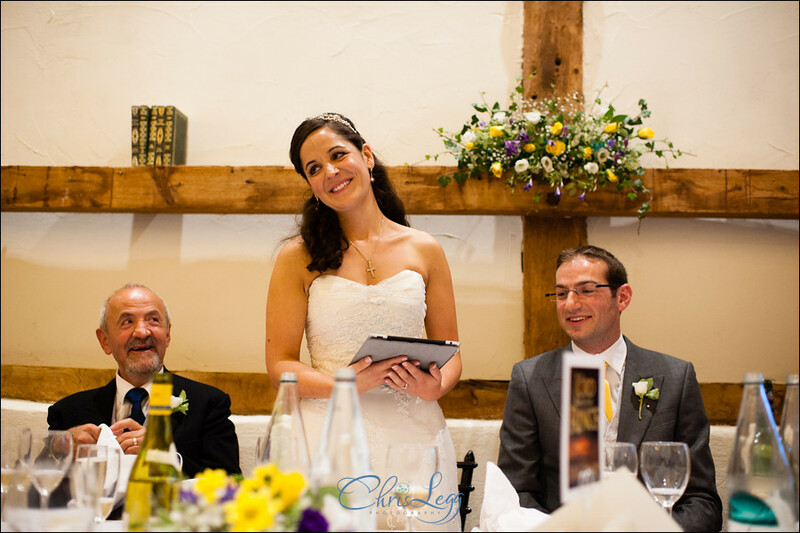 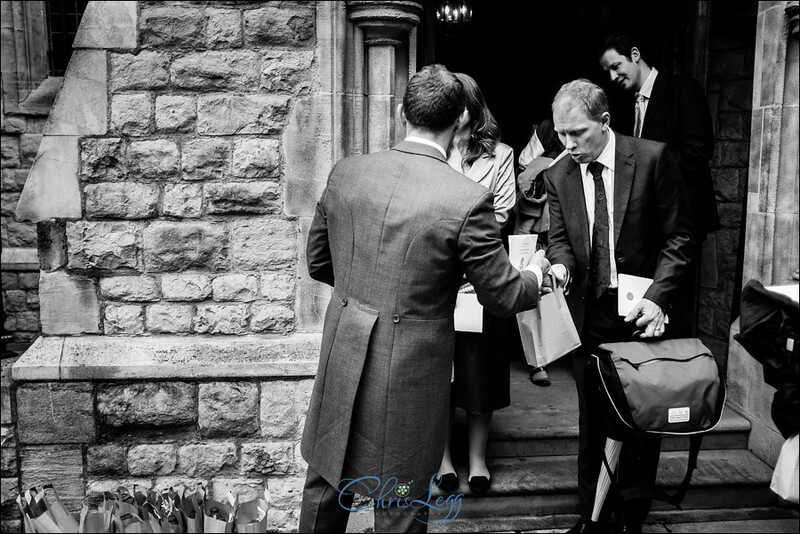 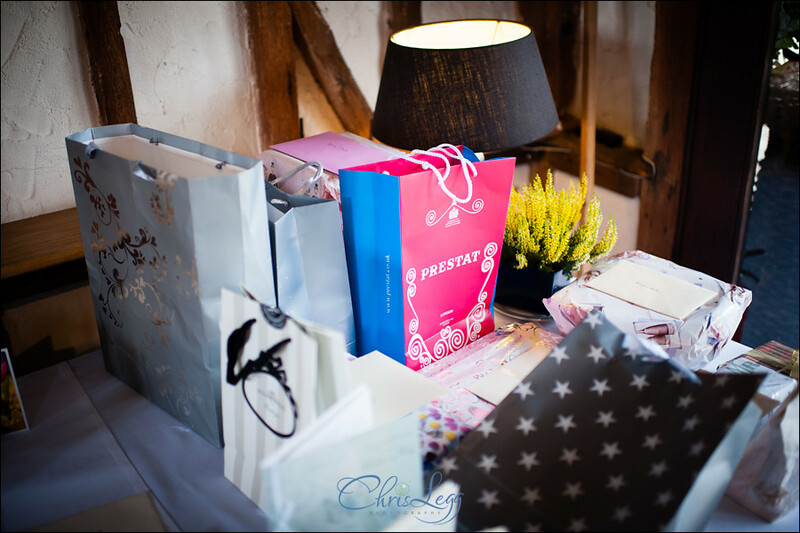 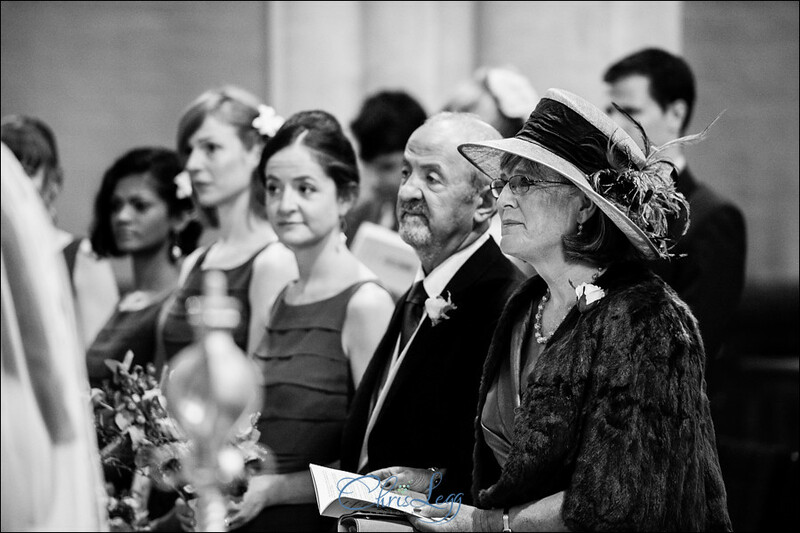 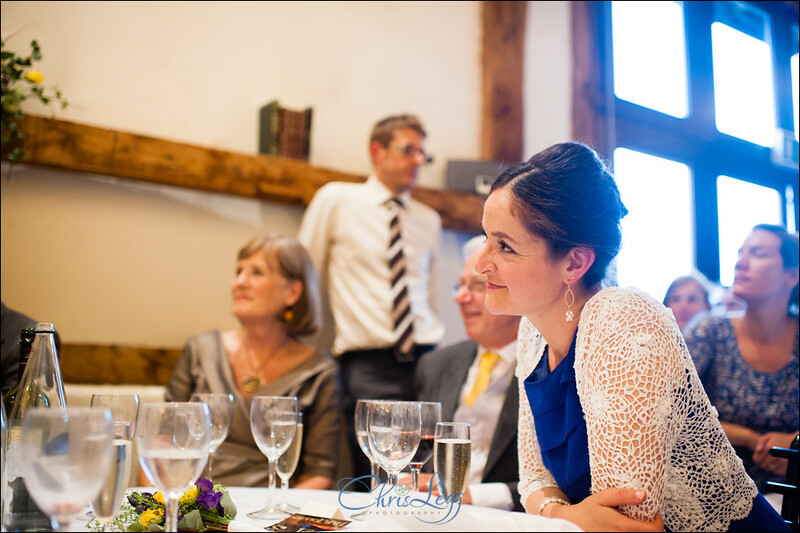 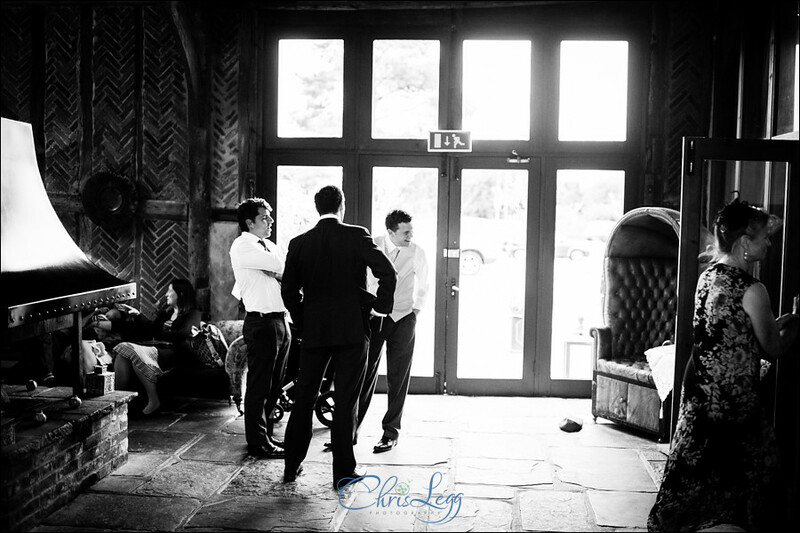 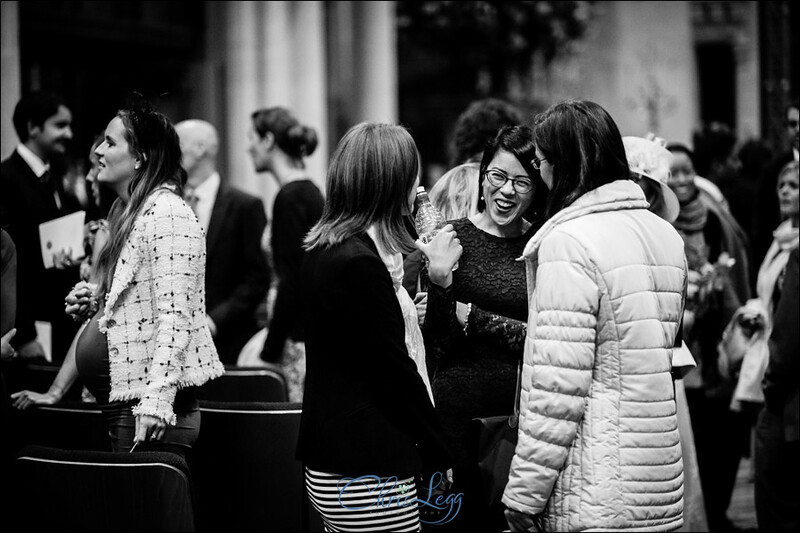 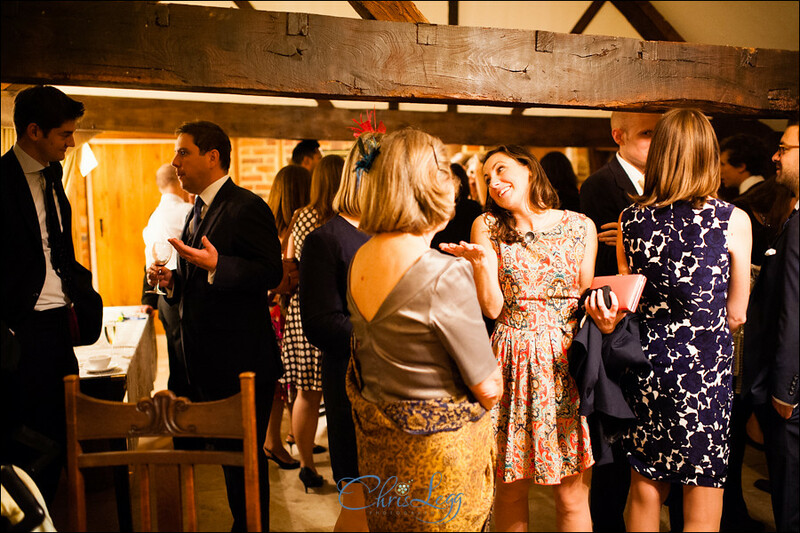 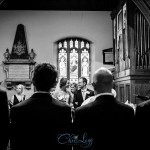 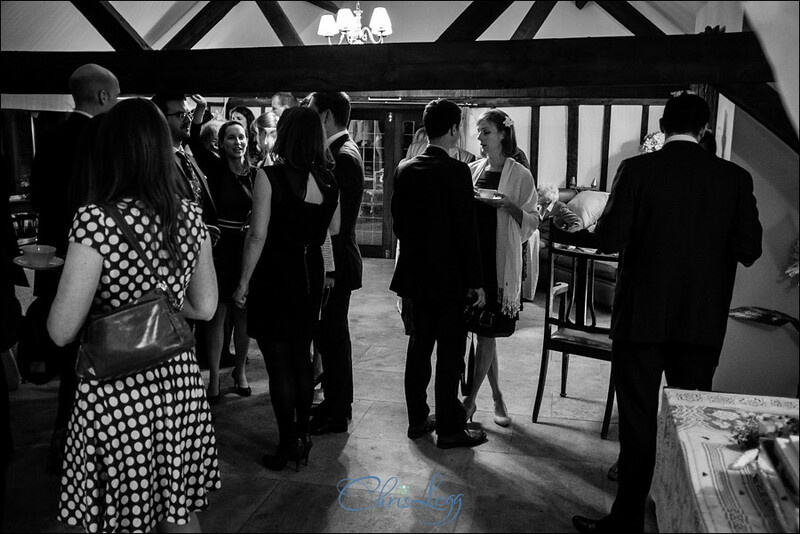 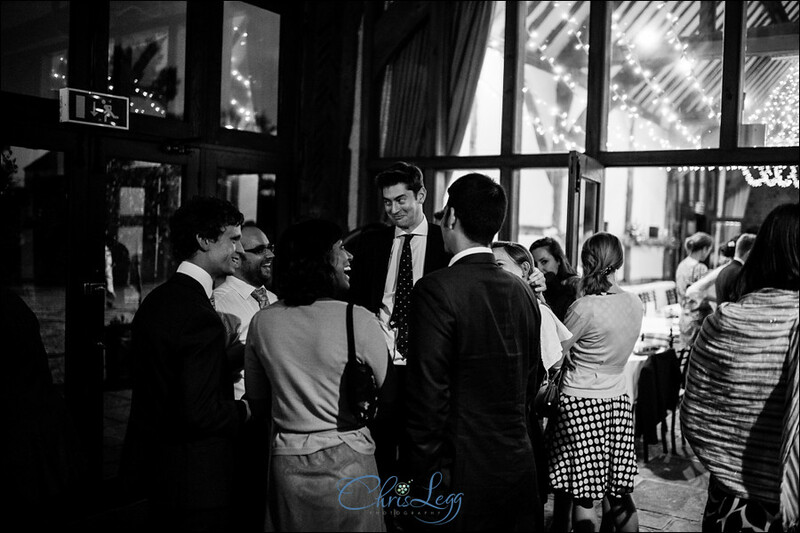 After the ceremony there was a bit of time for the guests to mingle in the church whilst we waiting for the bus to come and take them to one of my all time favourite venues, the wonderful Bix Manor over near Henley on Thames. 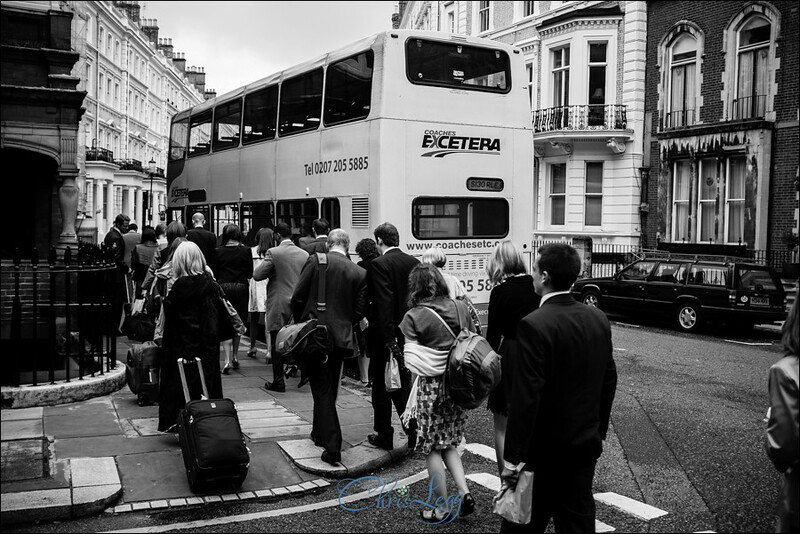 With packed lunches provided, the guests all climbed on board the double decker (with minimal fighting over the back row!) 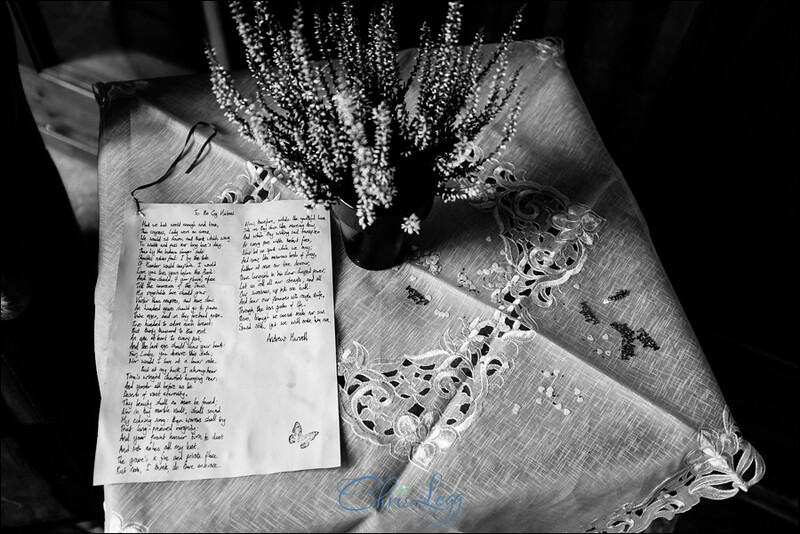 for the trip. 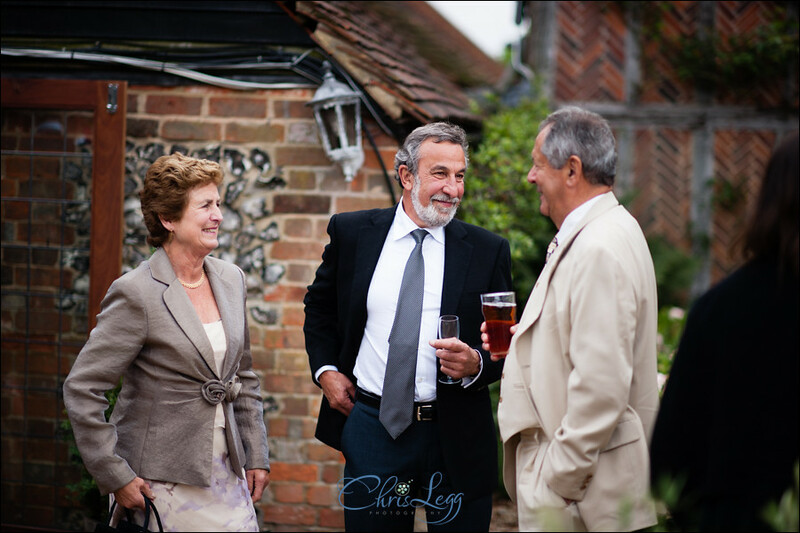 Once at Bix Manor, greeting as warmly as ever by Gary, everyone got to enjoy a late showing of some sunshine out in the gardens. 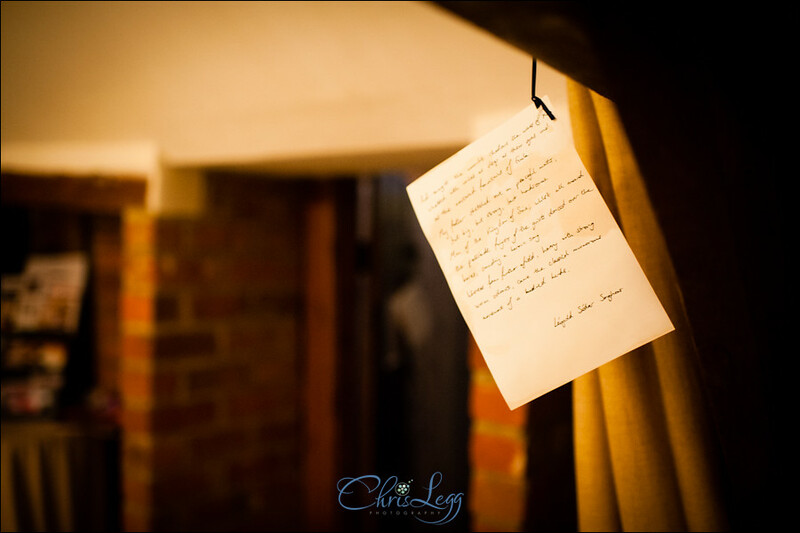 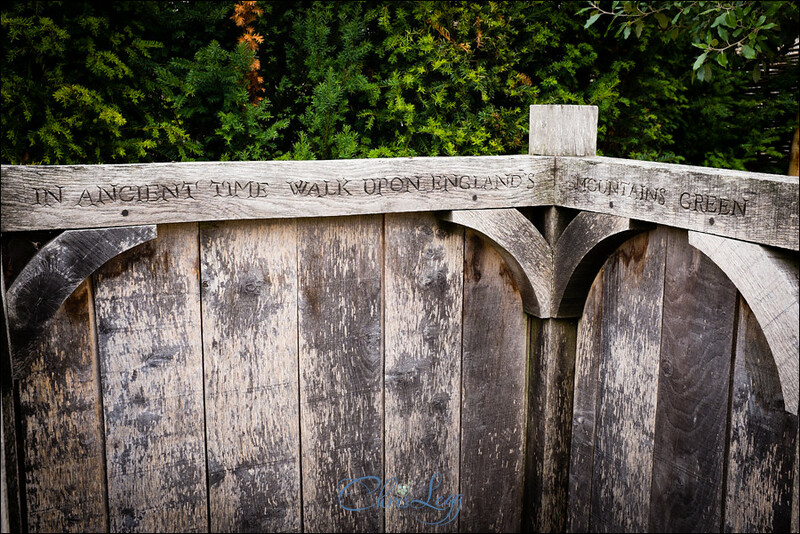 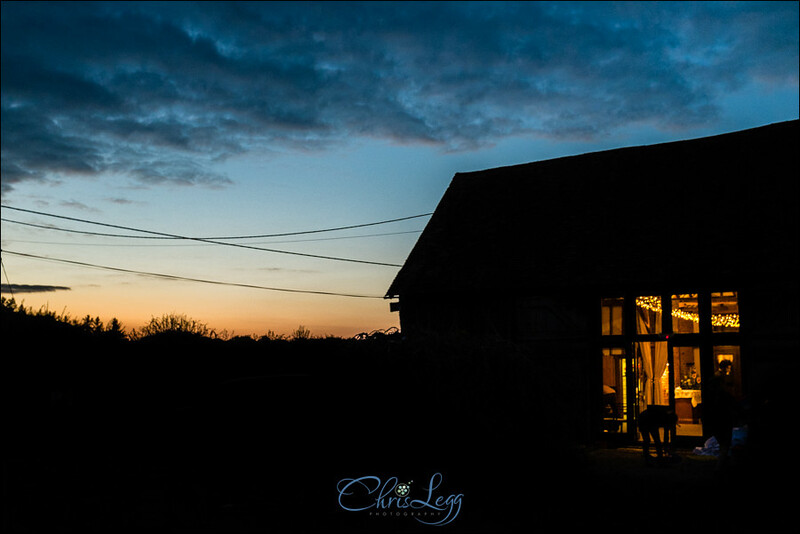 Lots of little details of personalised the old barn with a string of literary references! 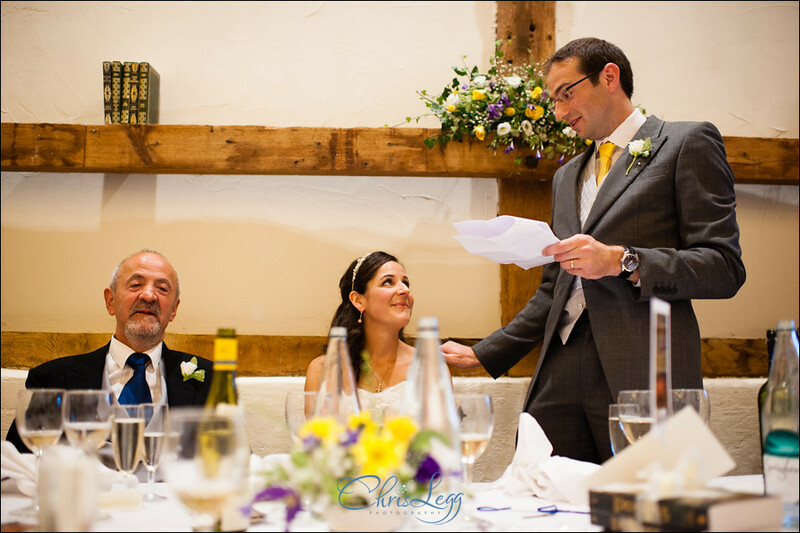 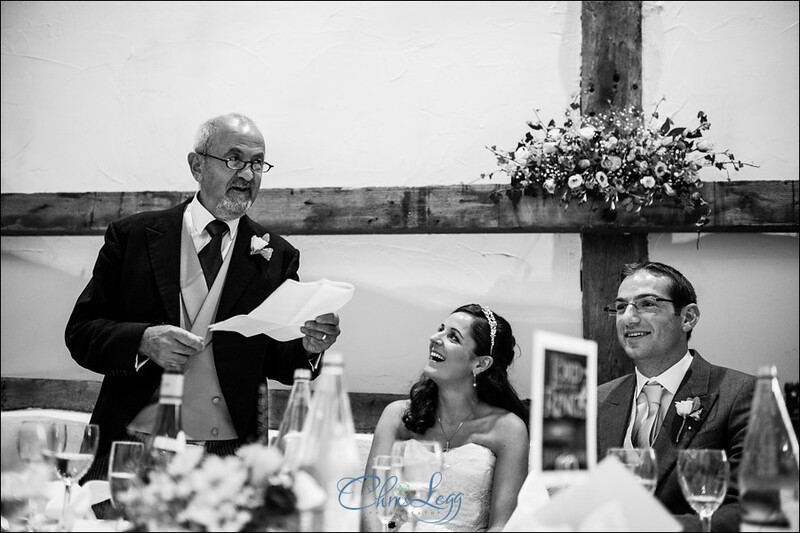 The speeches were superb, Marks speech in particular had tears of laughter streaming down everyones faces, especially with the clarification of how to tell apart the Armenian and British guests apart. 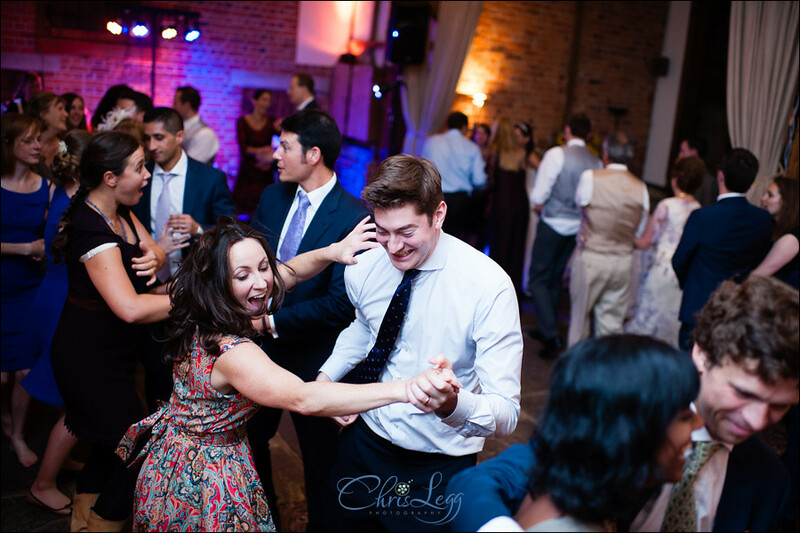 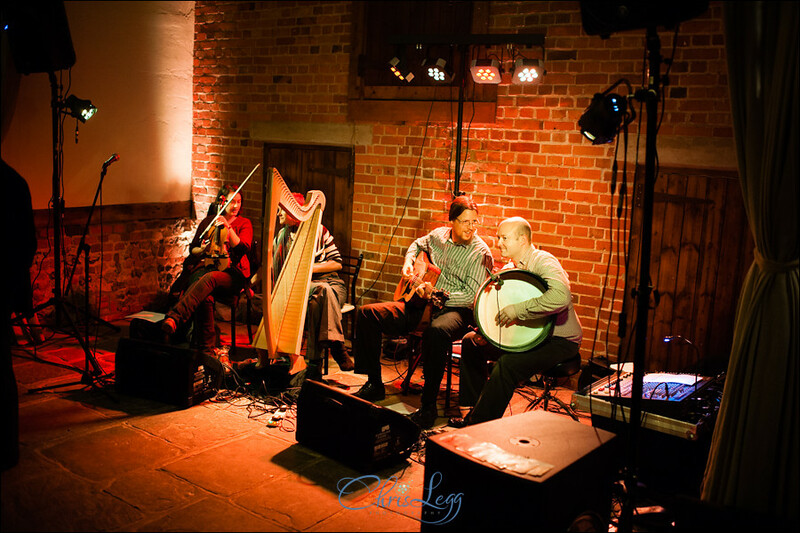 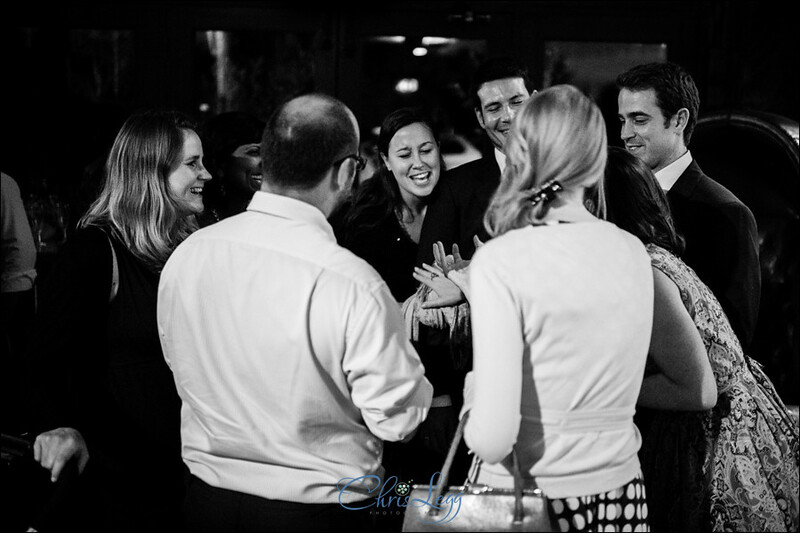 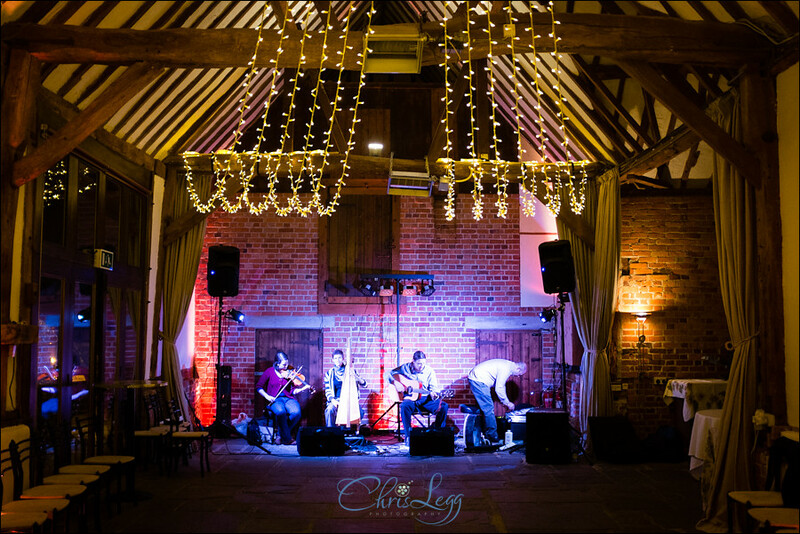 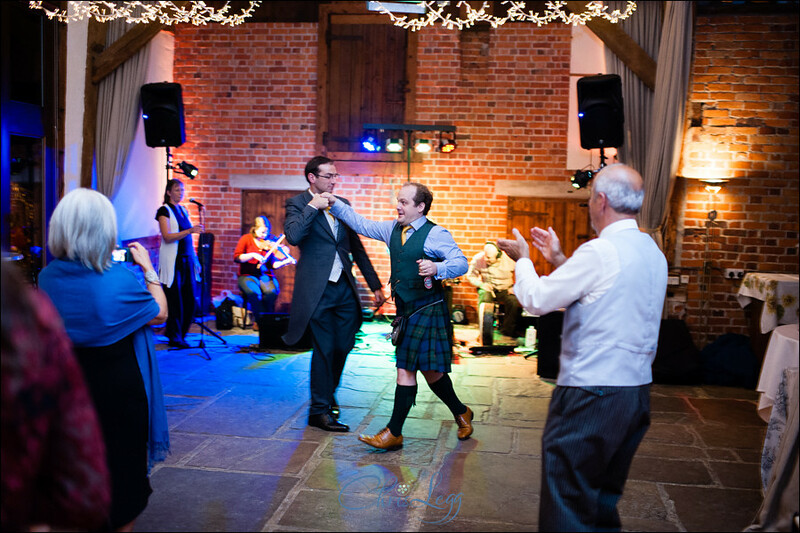 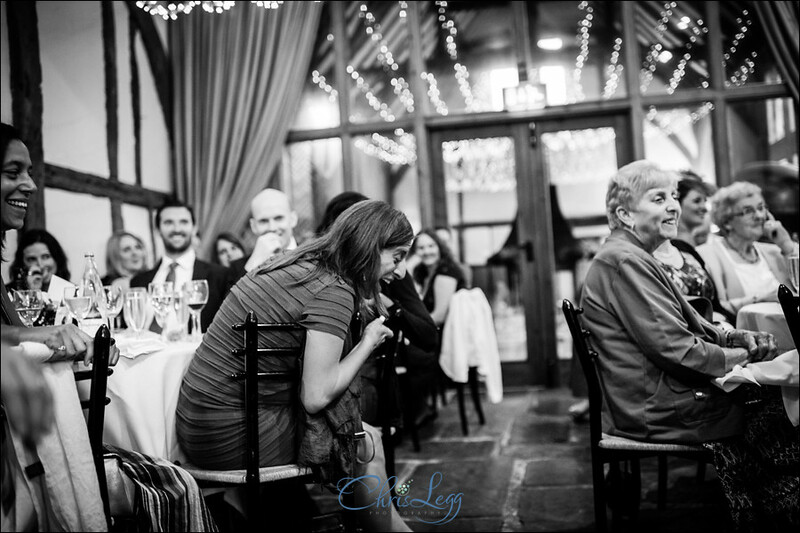 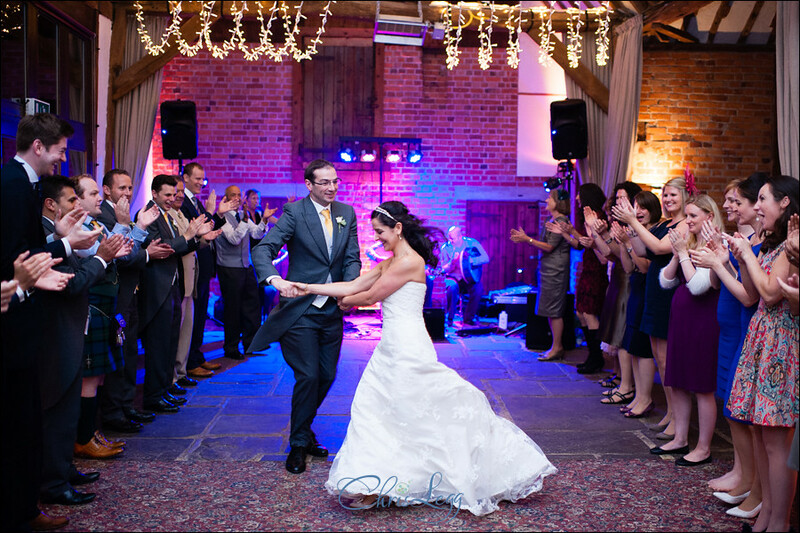 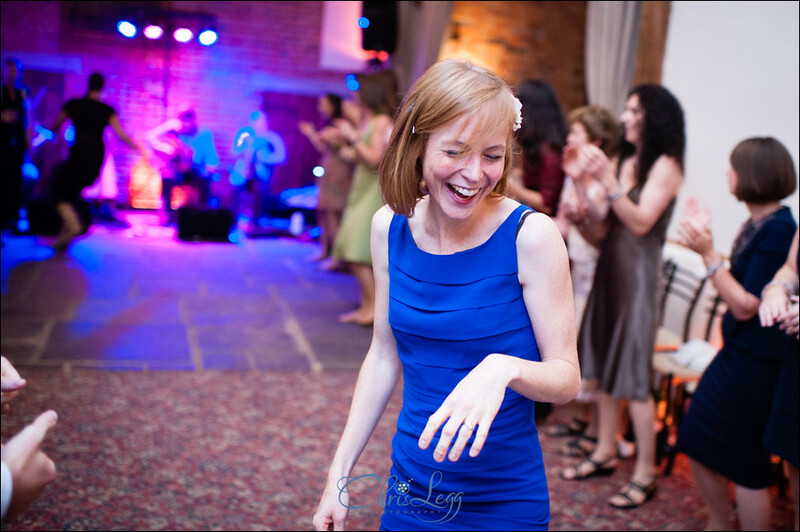 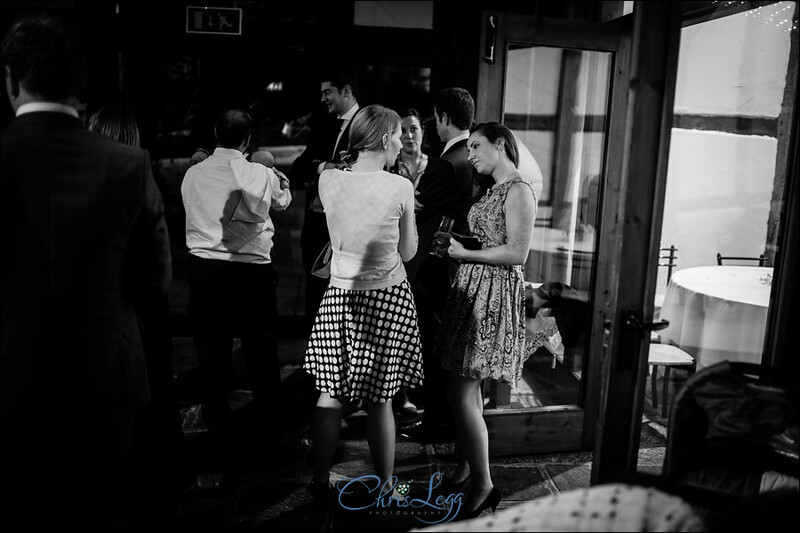 A ceilidh band guaranteed an energetic frist dance and a packed dancefloor for the evening! 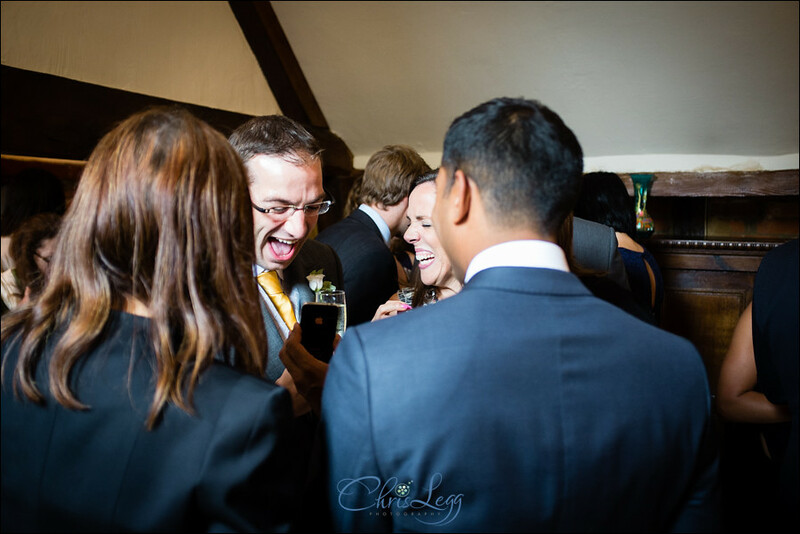 More fun and laughter ensued, always great fun to watch! 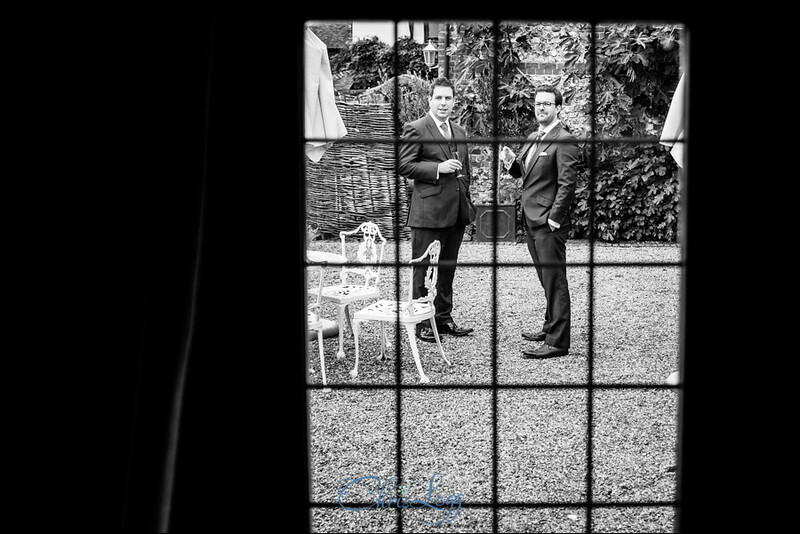 The day can be summed up easily with a single word: Superb. 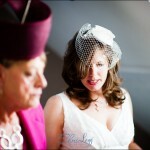 A real pleasure to be part of and a struggle to narrow down the images for the blog! 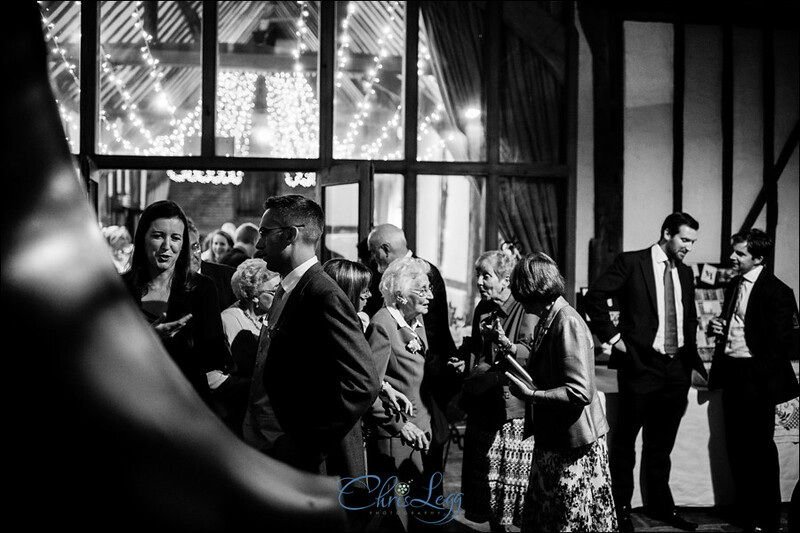 For anyone getting married at Bix Manor and looking for a wedding photographer, please get in touch and we can chat about your requirements. 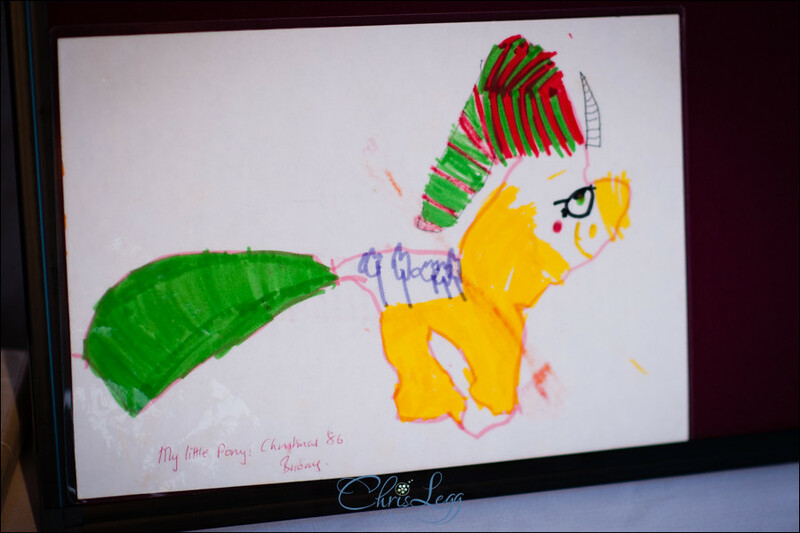 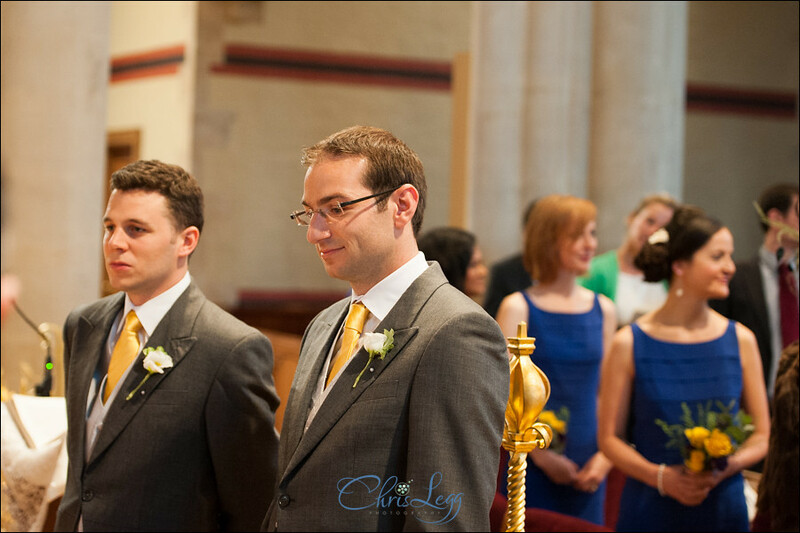 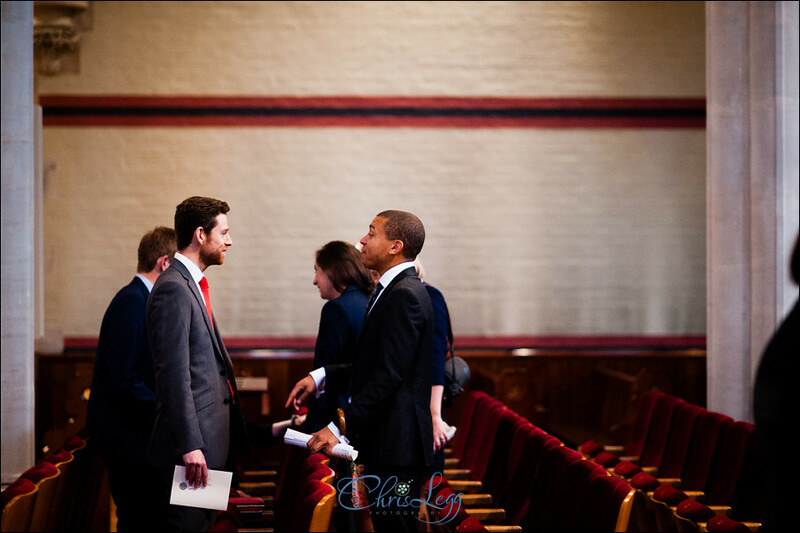 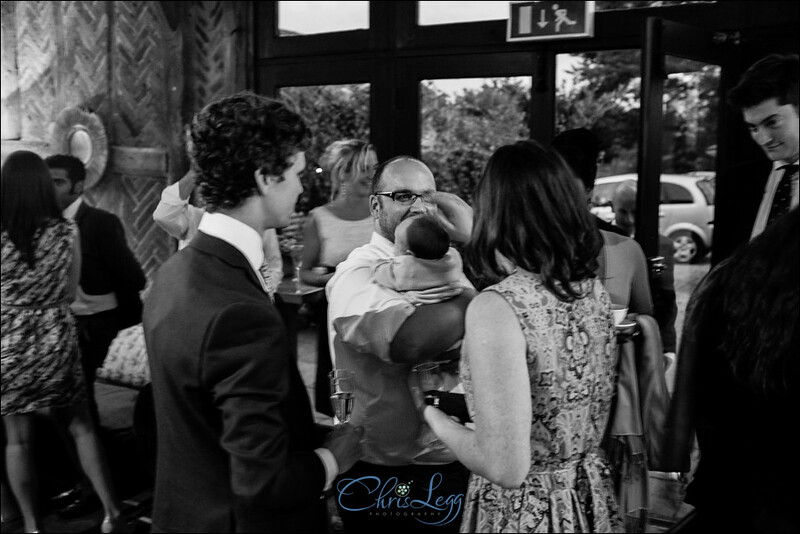 In the meantime, please enjoy the photos from Briony and Marks day, comments are always greatly appreciated!